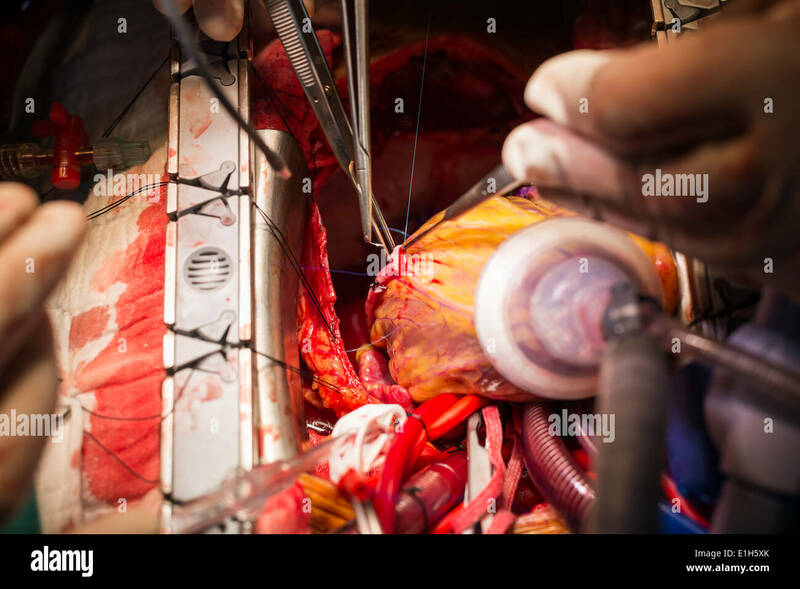 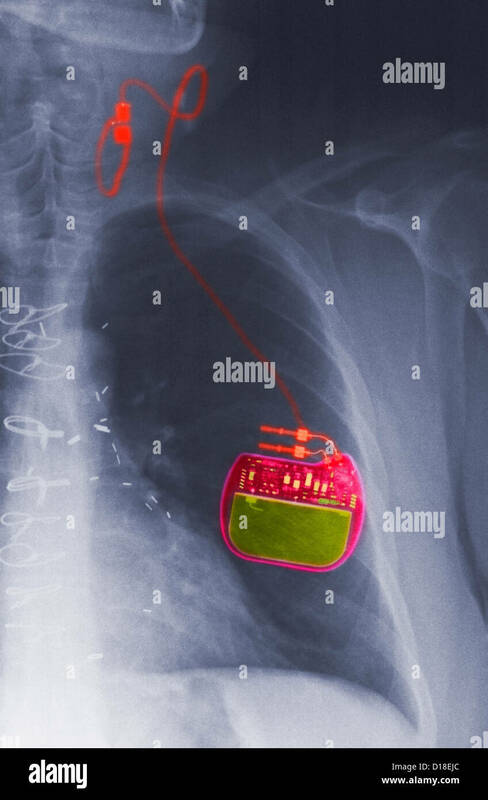 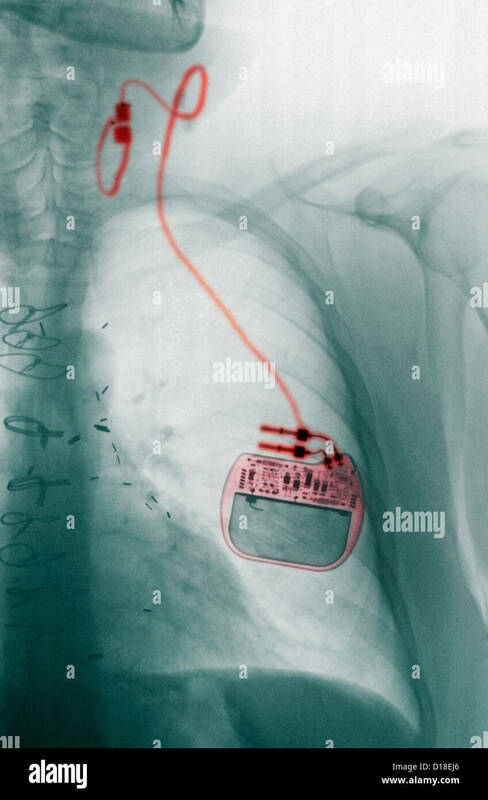 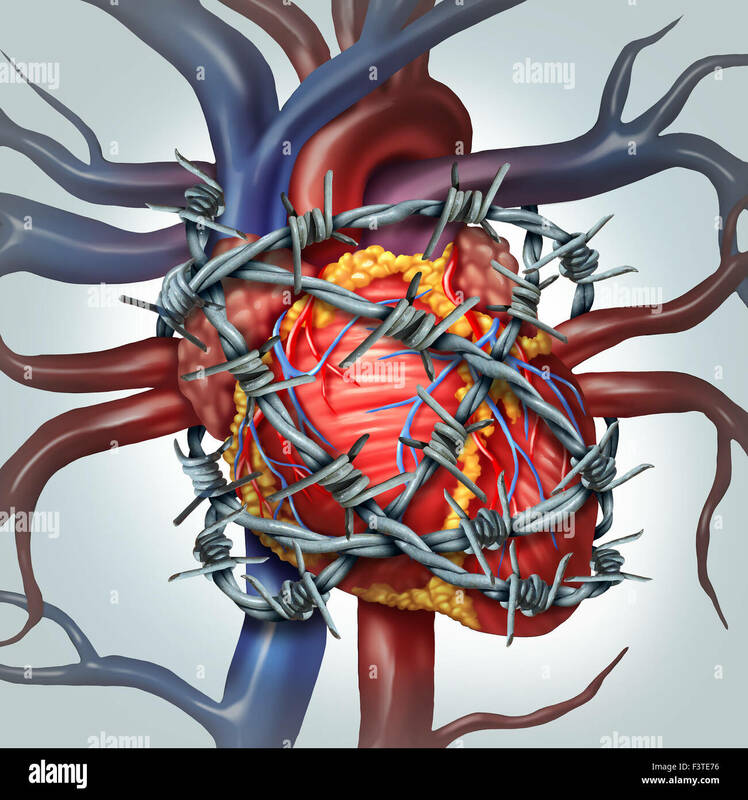 Heart pain medical health care concept as a human cardiovascular organ wrapped in sharp barbed wire as a metaphor for coronary problems and health decline in blood circulation. 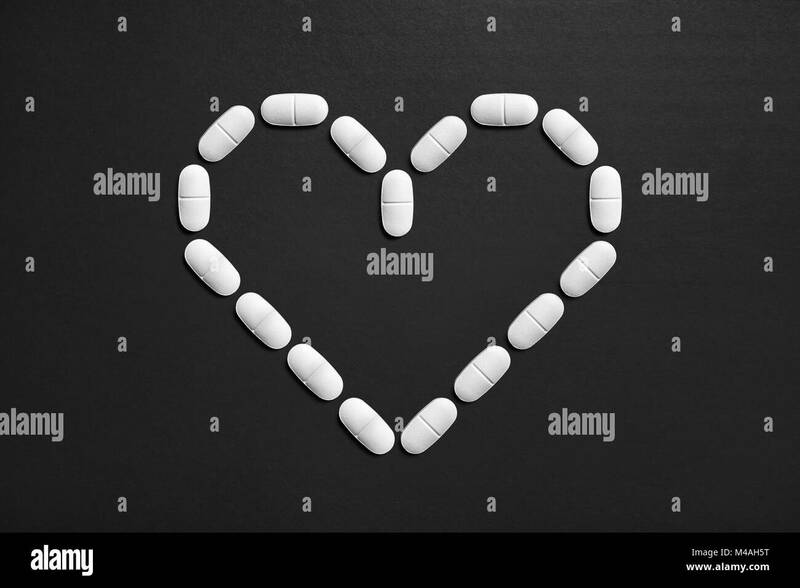 Love symbol made from pills. 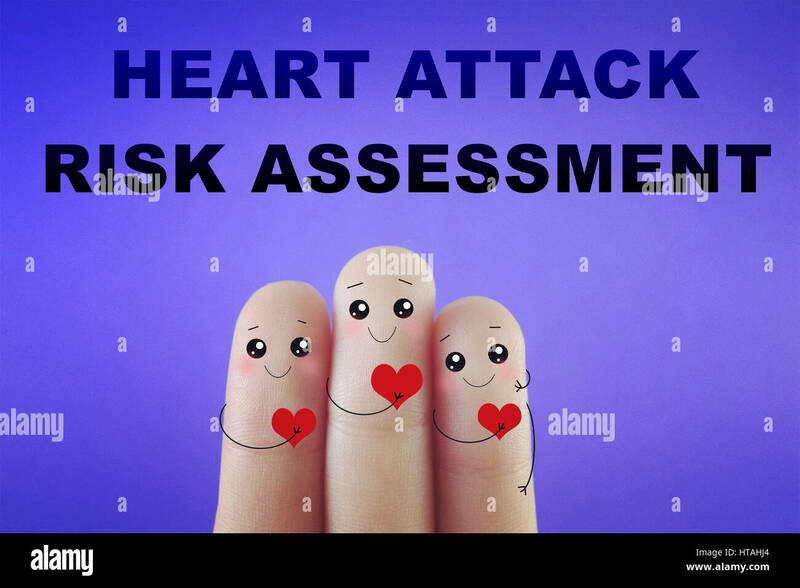 Heart attack and disease concept. 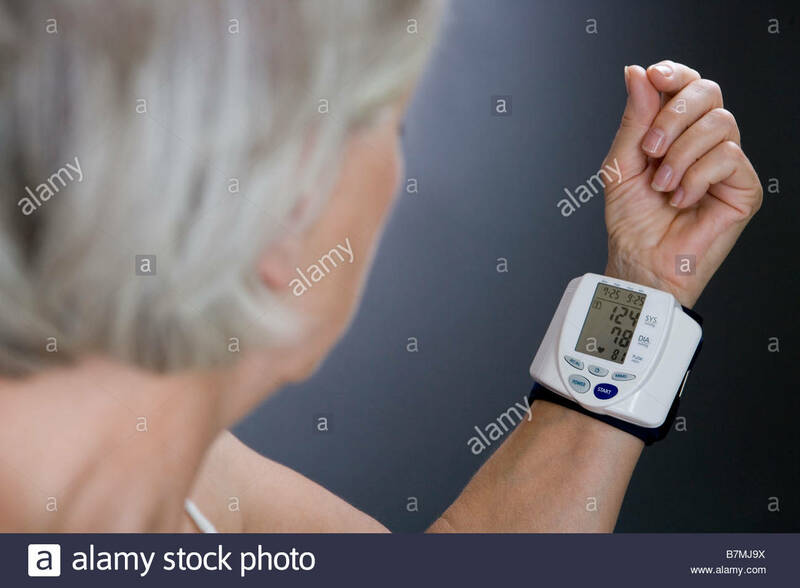 High or low blood pressure medicine. 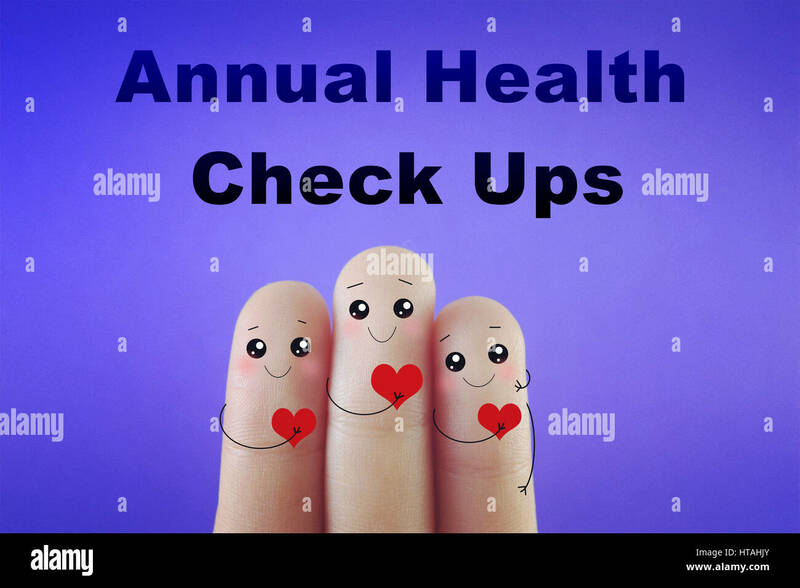 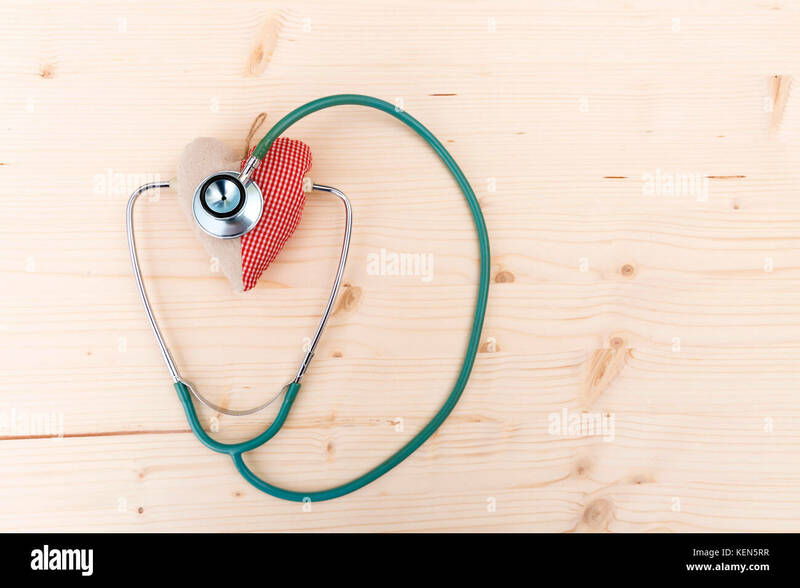 Loving and nurturing healthcare. 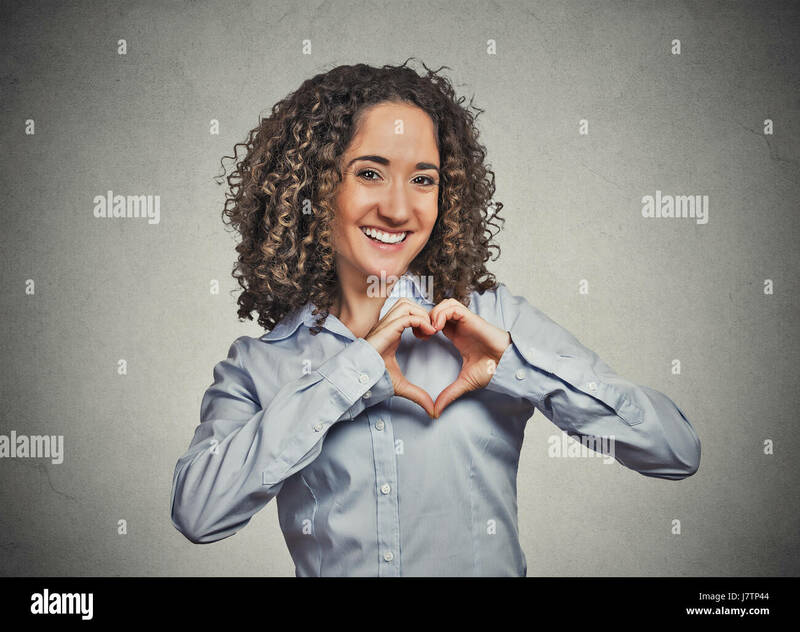 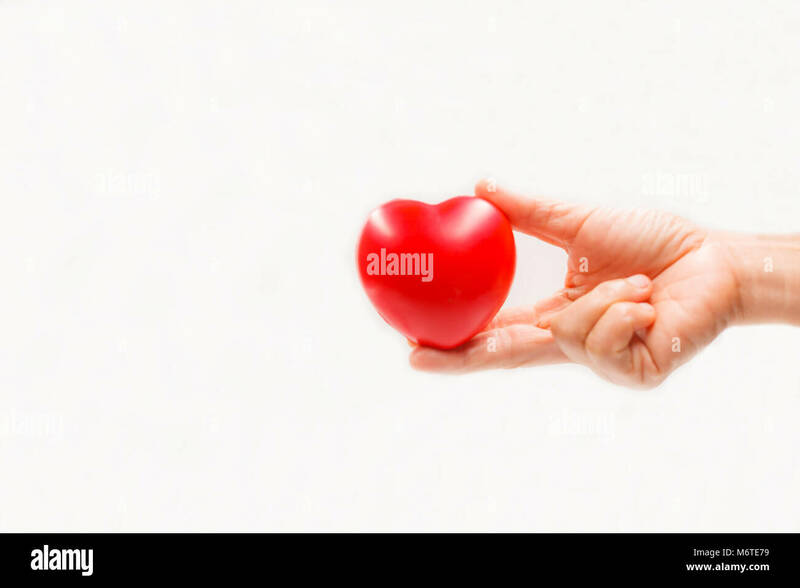 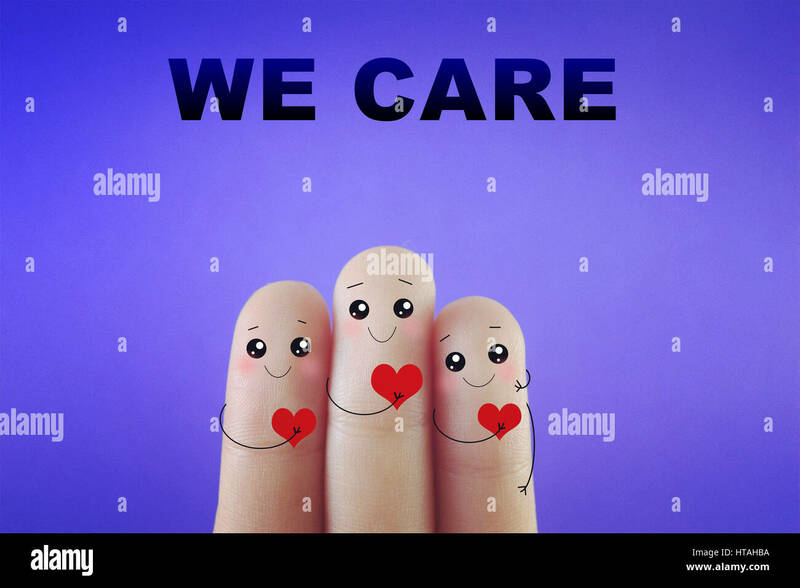 Three fingers decorated as three person with red heart. 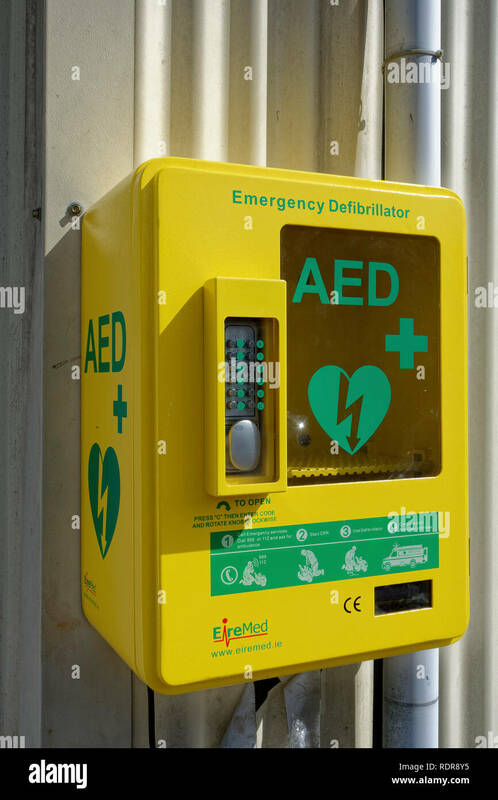 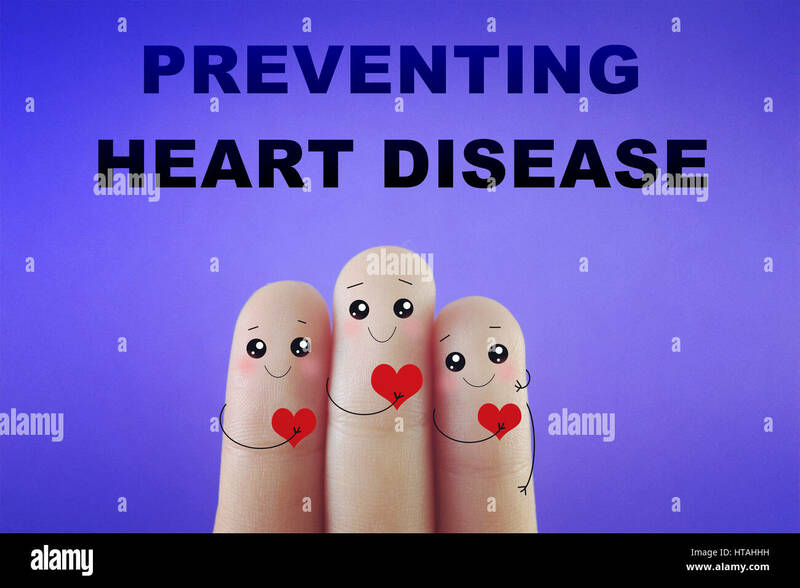 Suitable to be used for anything about heart disease or campaign to raise awareness. 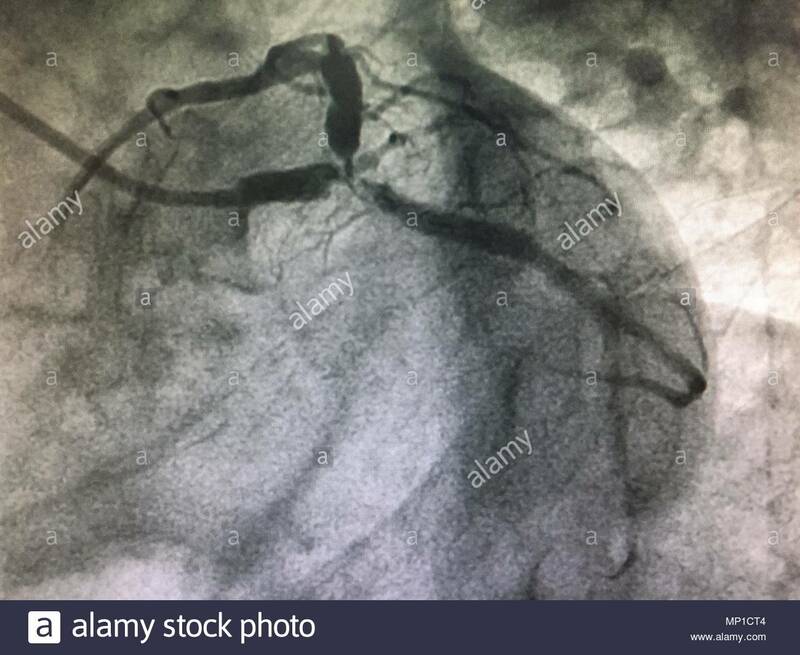 Close up Cardiac Catheterization image double vessel disease with left main (bifurcation)coronary syndrome,medical image too soft and blurry. 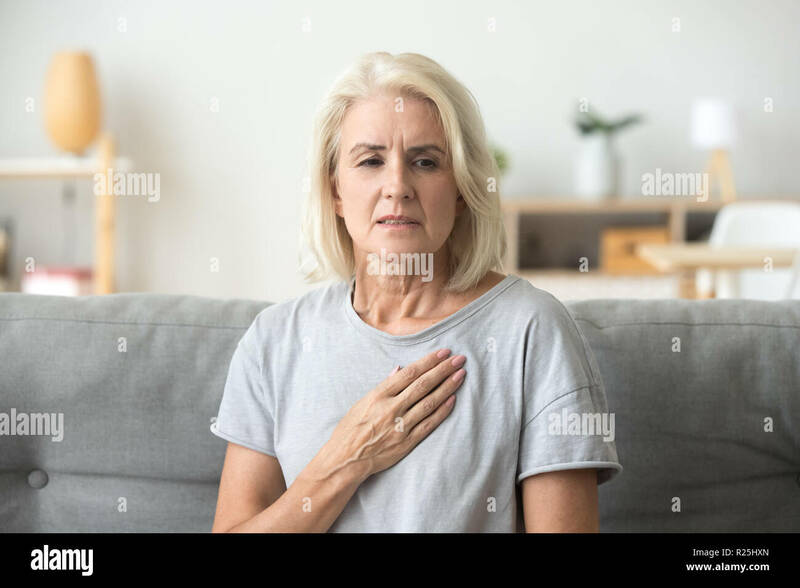 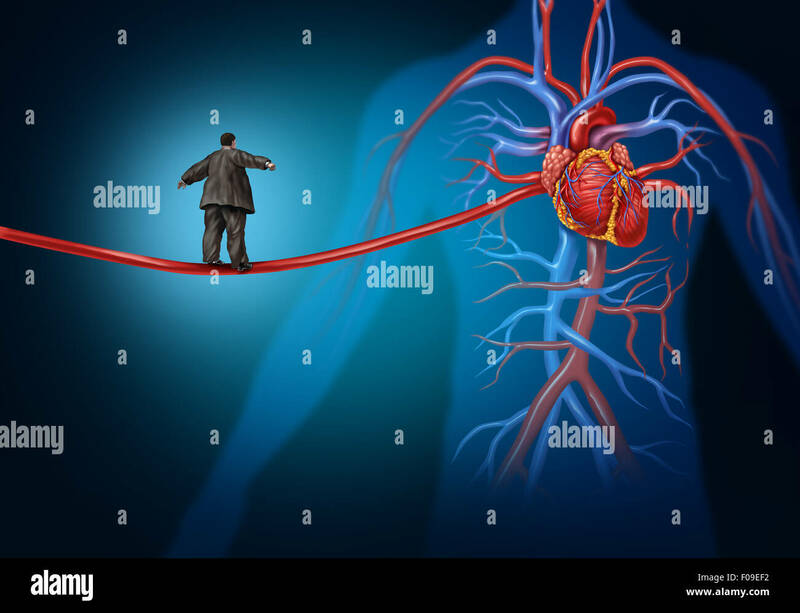 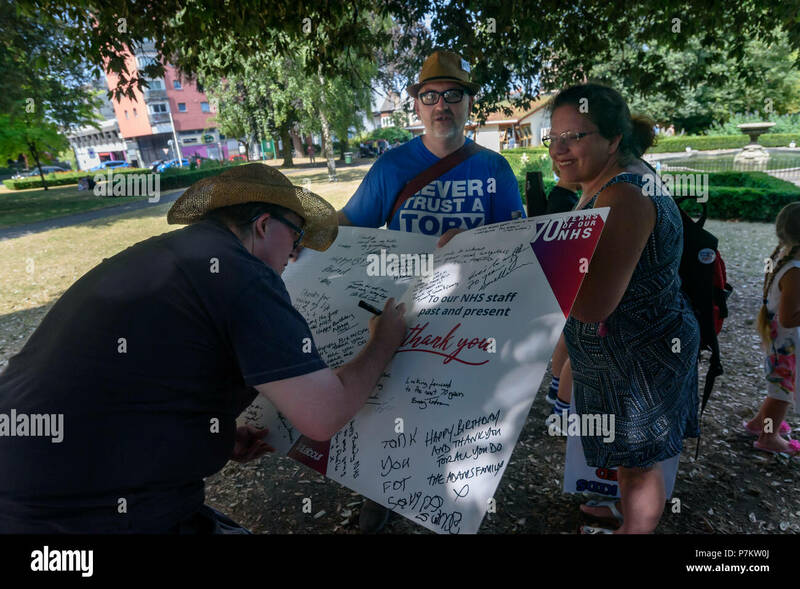 Risk factors for heart disease danger as a medical health care lifestyle concept with an overweight person walking on an elongated artery highwire as a symbol for coronary illness hazard or high blood pressure. 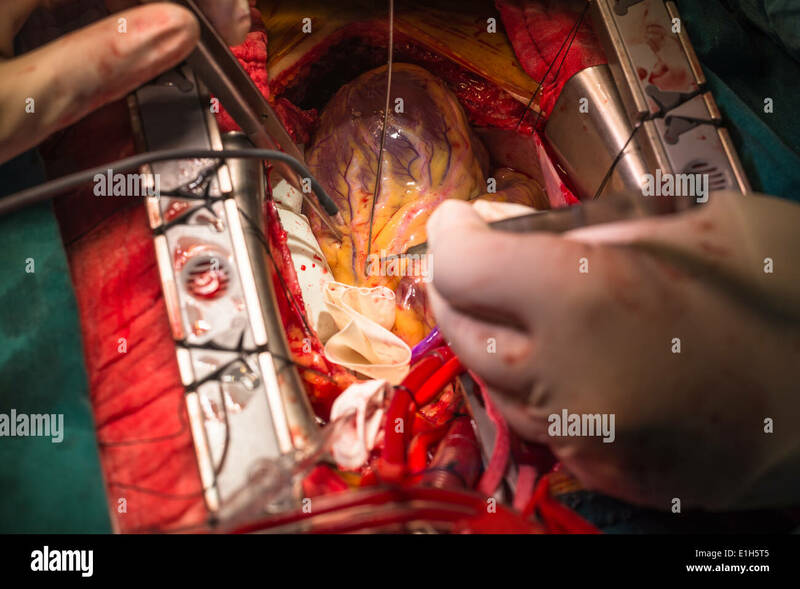 Surgeon examines heart patient as he recovers from surgery at a New York City hospital. 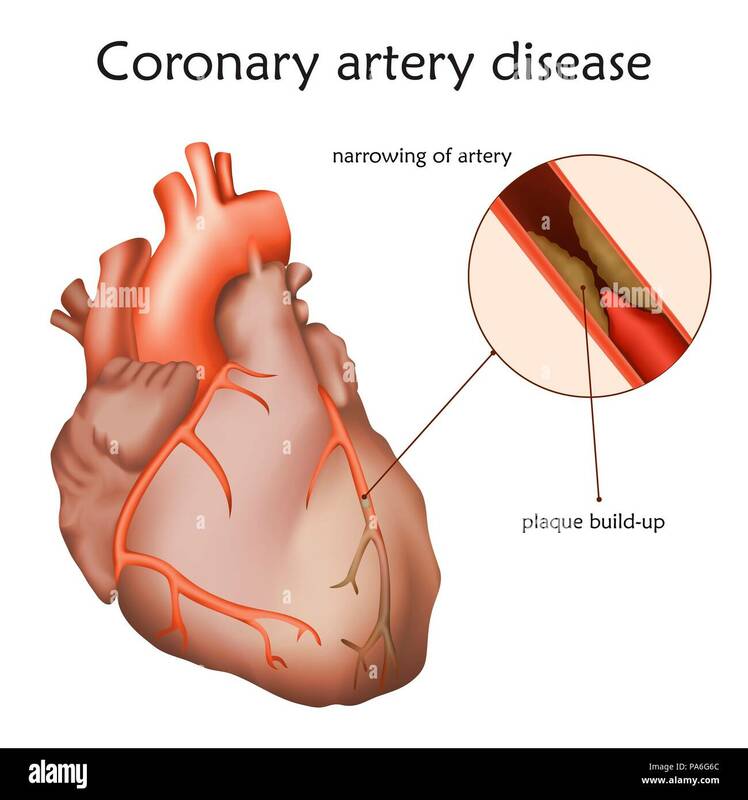 Coronary artery disease, illustration. 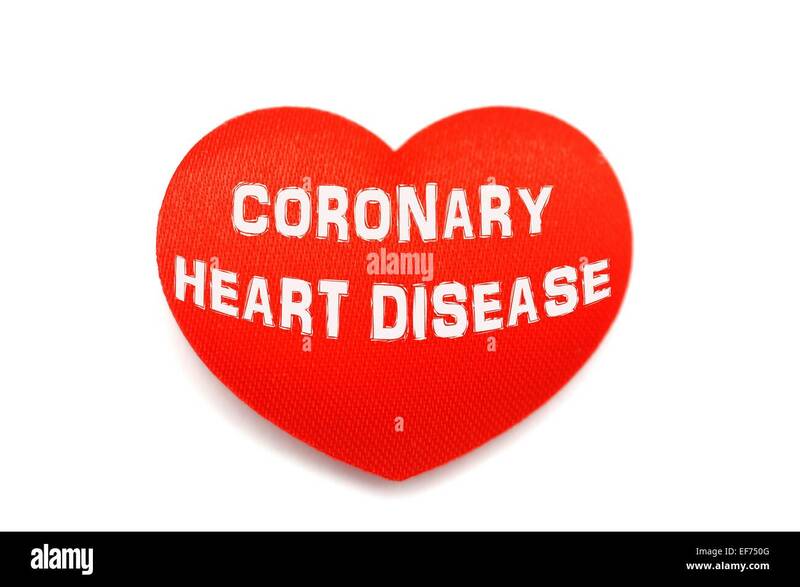 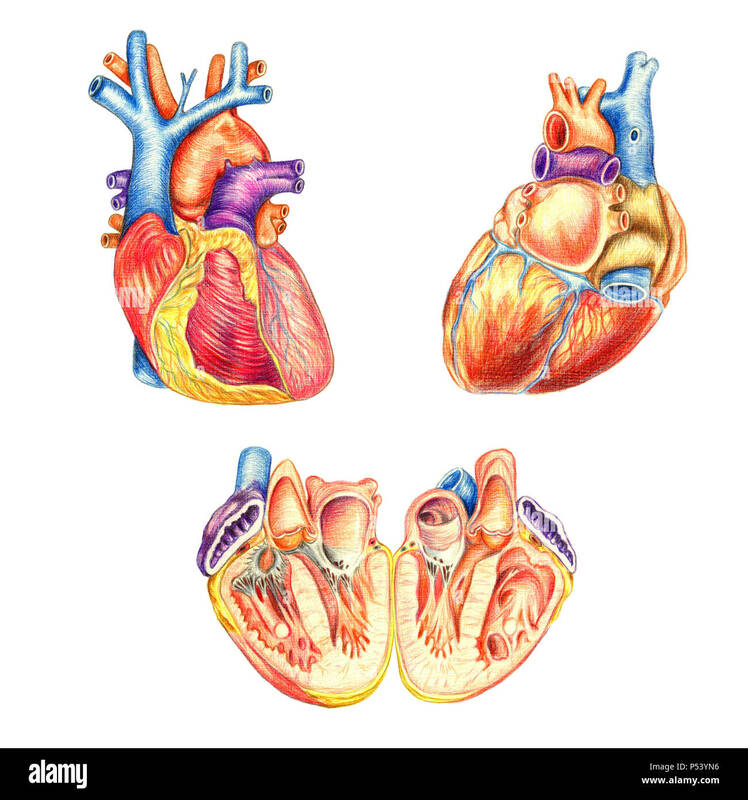 A blocked coronary artery has led to heart muscle damage. 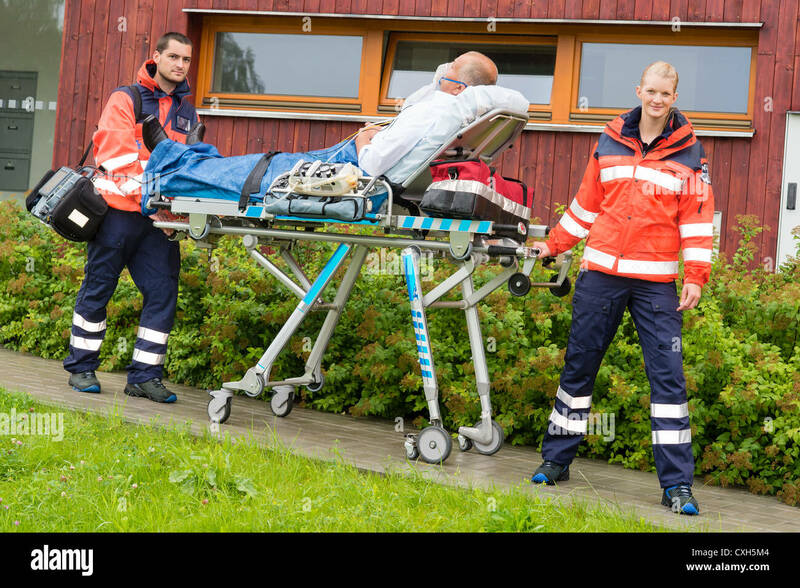 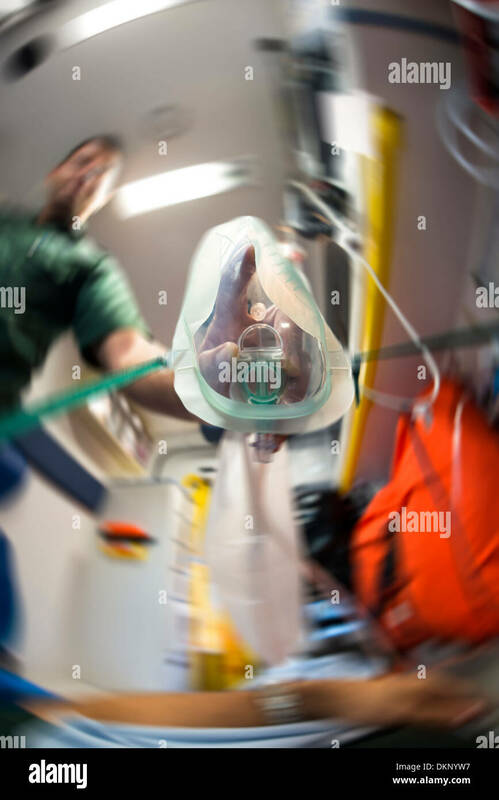 Looking through the eyes of the patient and seeing an Ambulance man putting an Oxygen mask on. 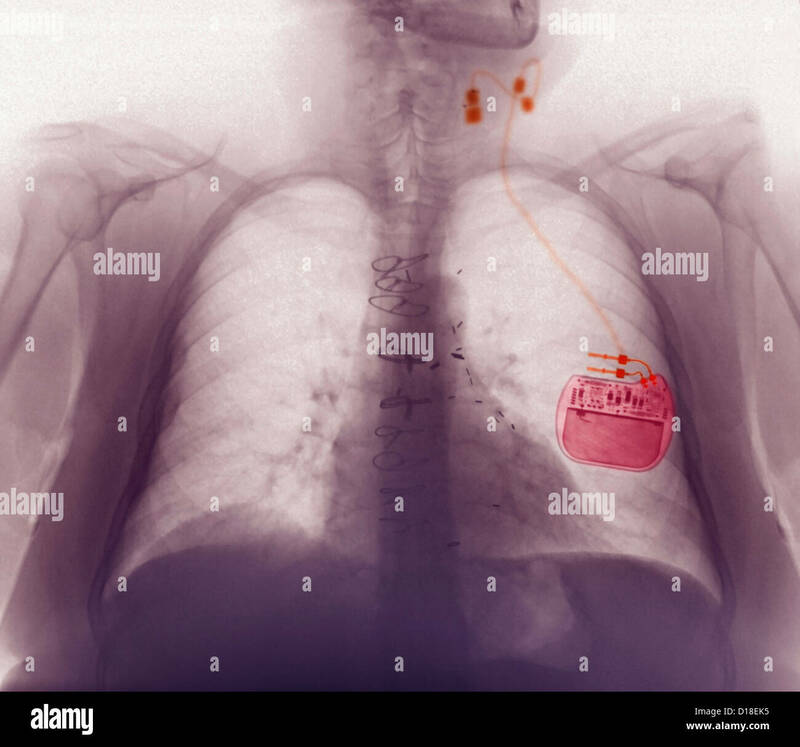 Clothespins of the ECG machine in the foreground. 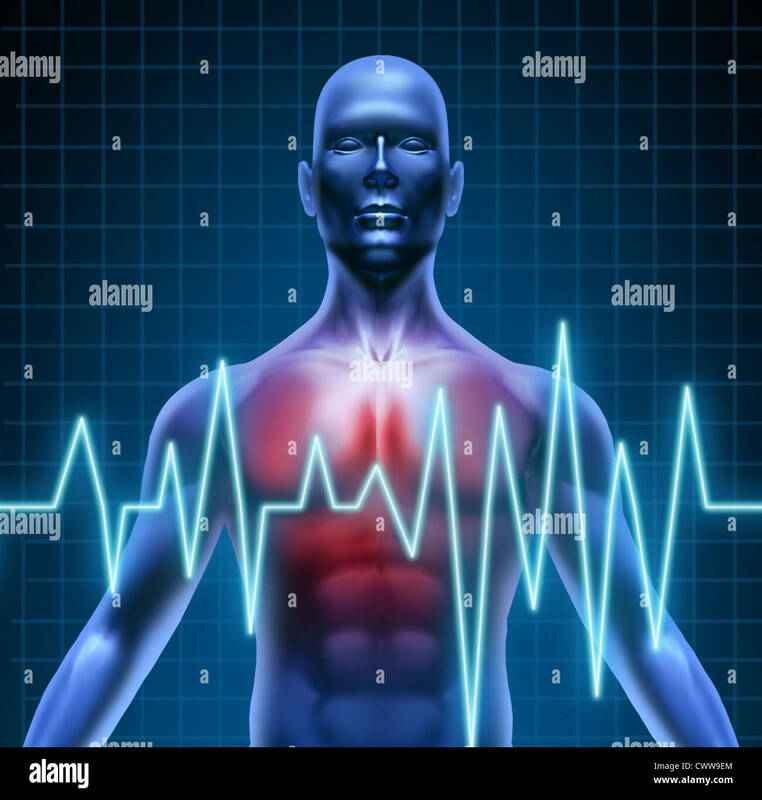 Cardiac stress test and VO2 in a medical study, monitored by the doctor. 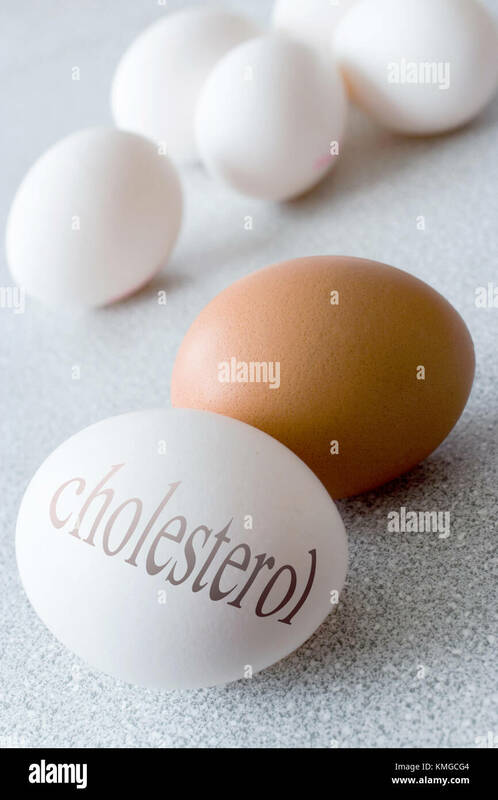 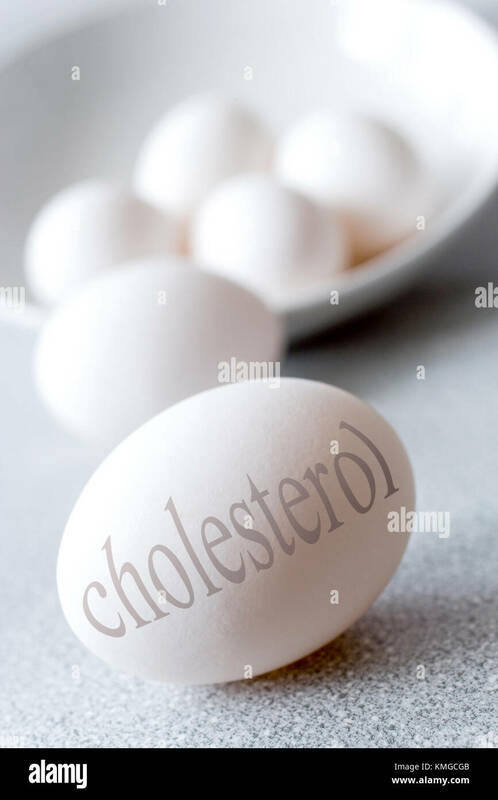 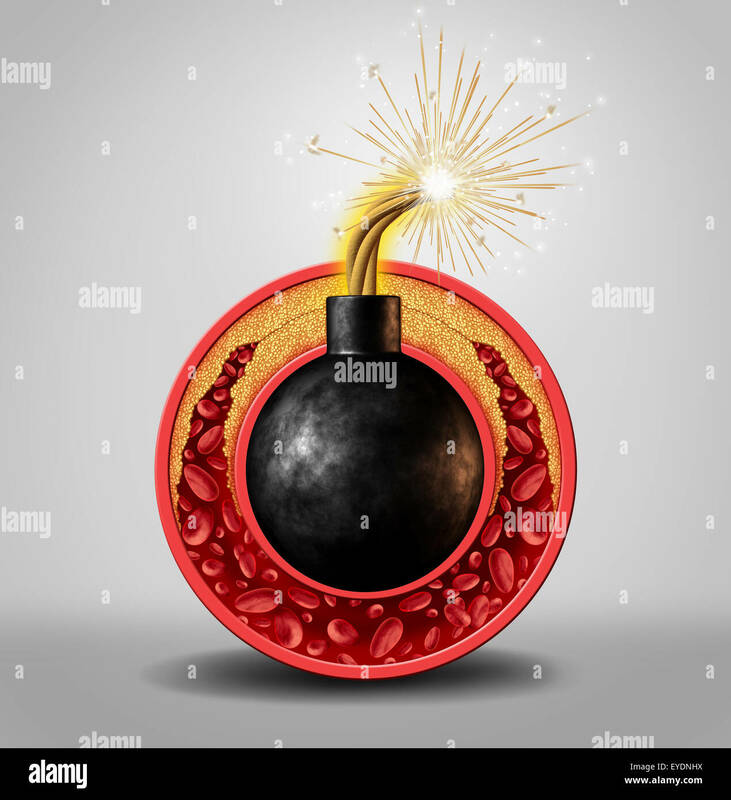 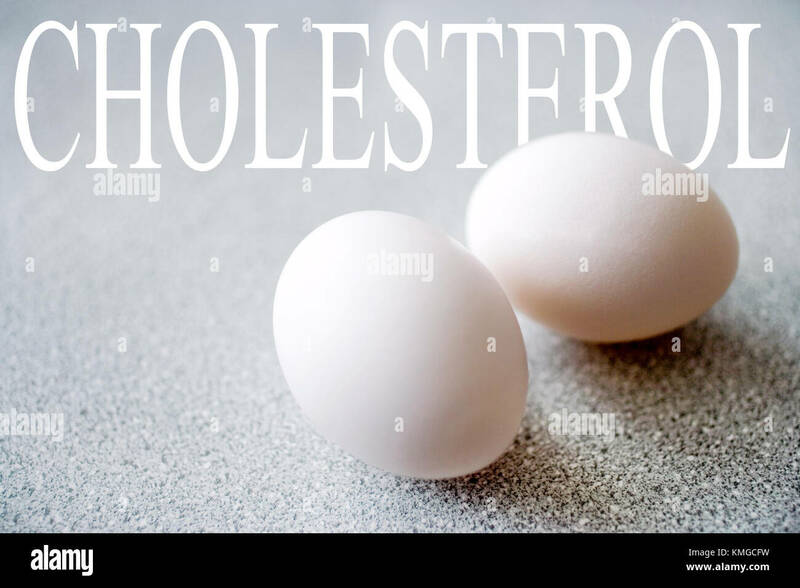 Cholesterol time bomb and coronary artery disease danger as a medical concept with an ignited bomb inside a circular vein with gradual plaque formation as clogged arteries and atherosclerosis as a metaphor for the medical risks of fat buildup. 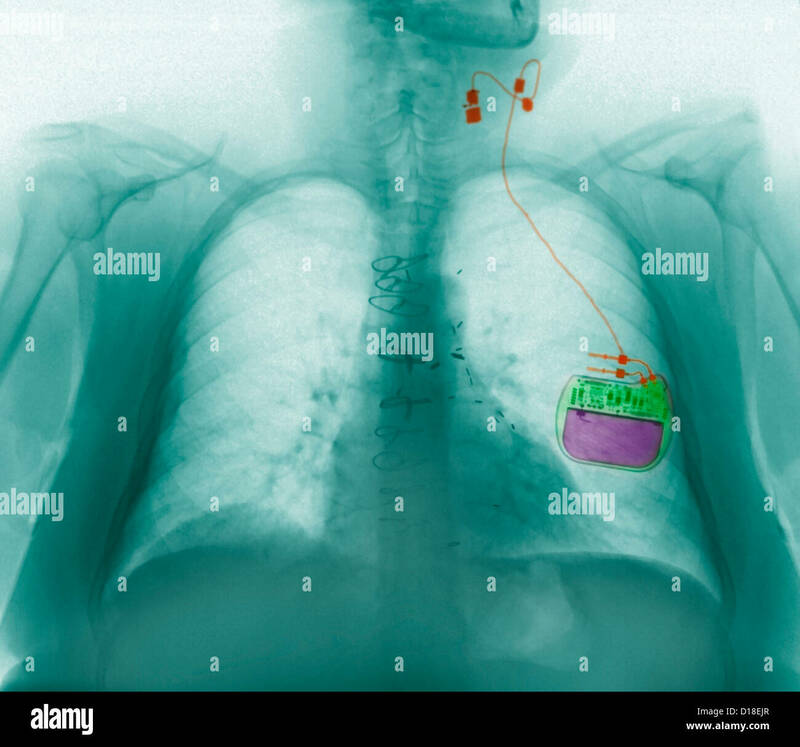 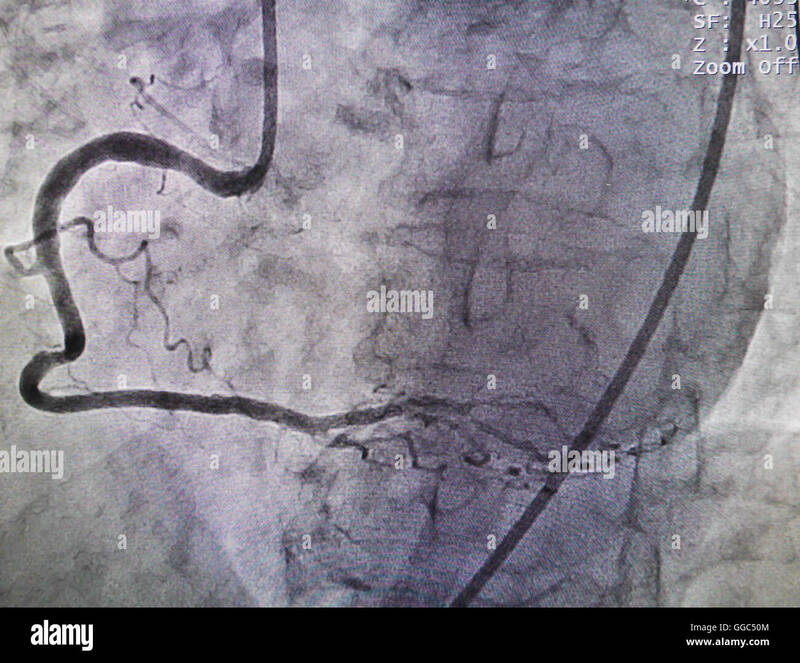 Coronary stent angioplasty, illustration. 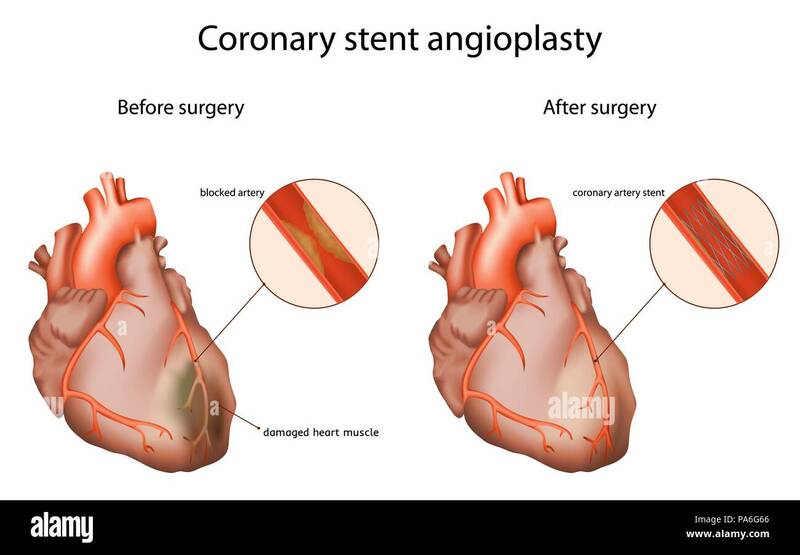 The coronary stent opens a clogged heart artery. 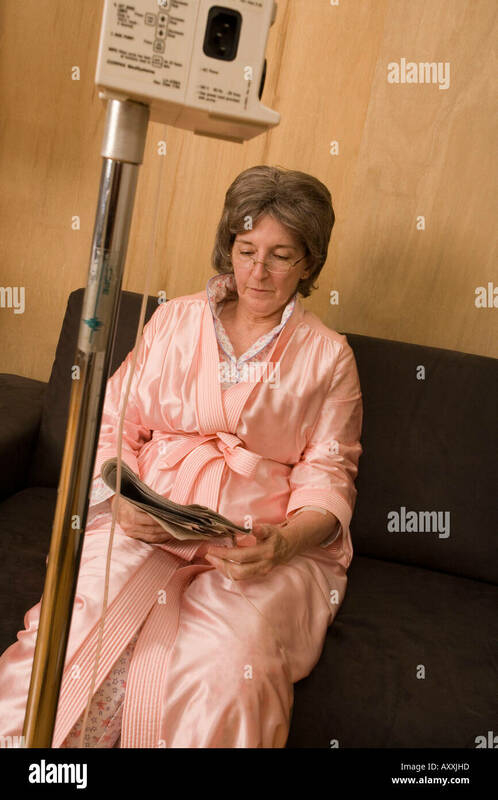 Elderly woman sits waiting while food is delivered to her via solution. 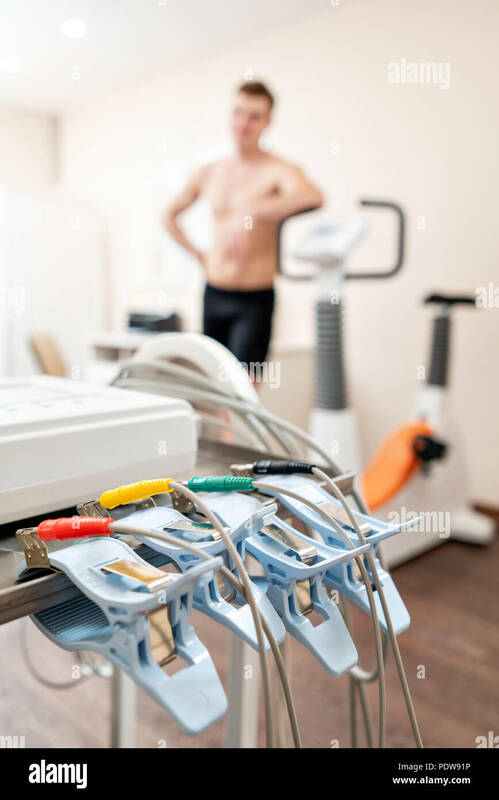 Clothespins of the ECG machine in the foreground. 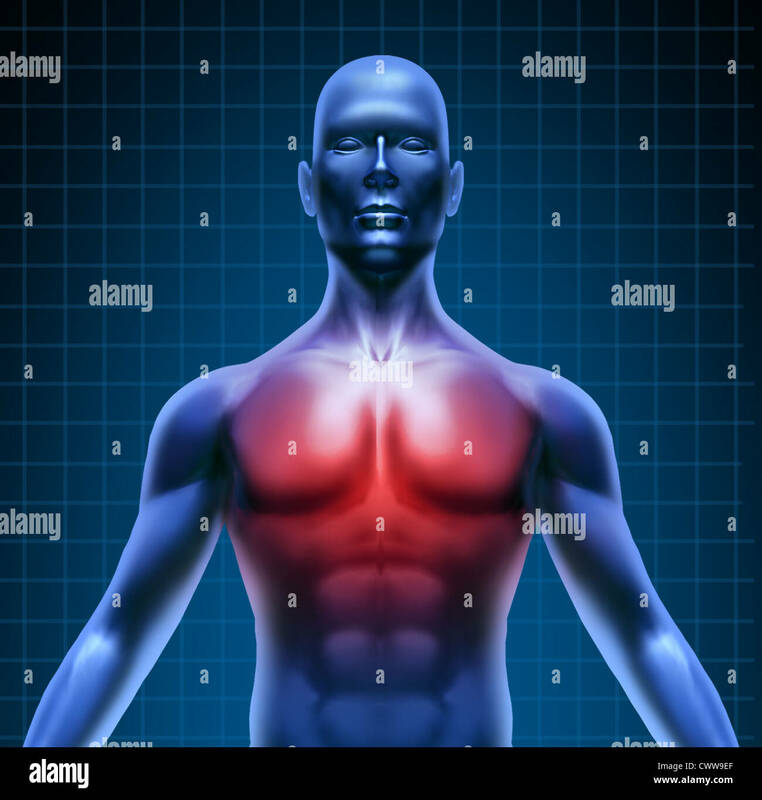 Athlete does a cardiac stress test and VO2 in a medical study, monitored by the doctor. 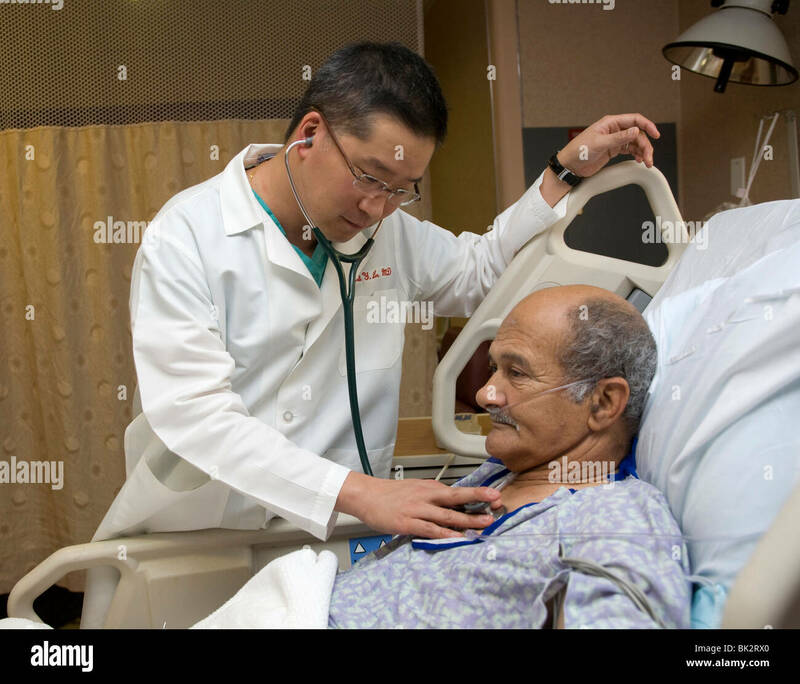 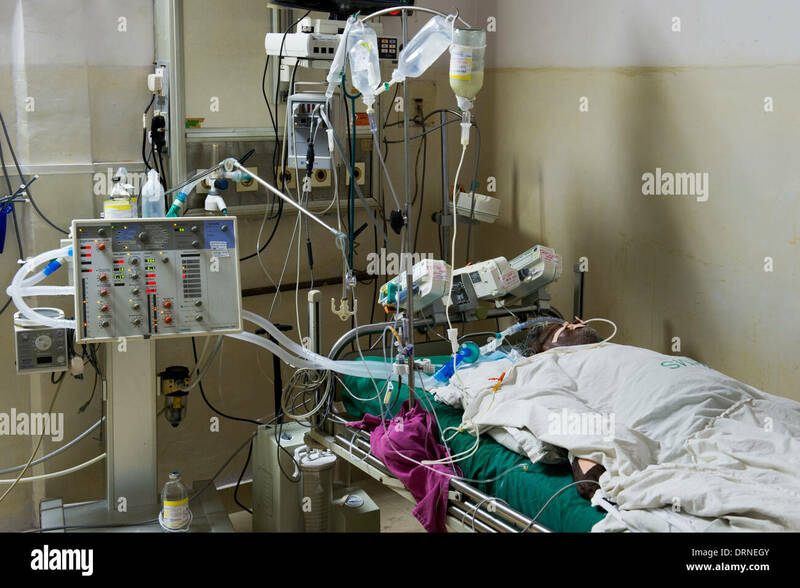 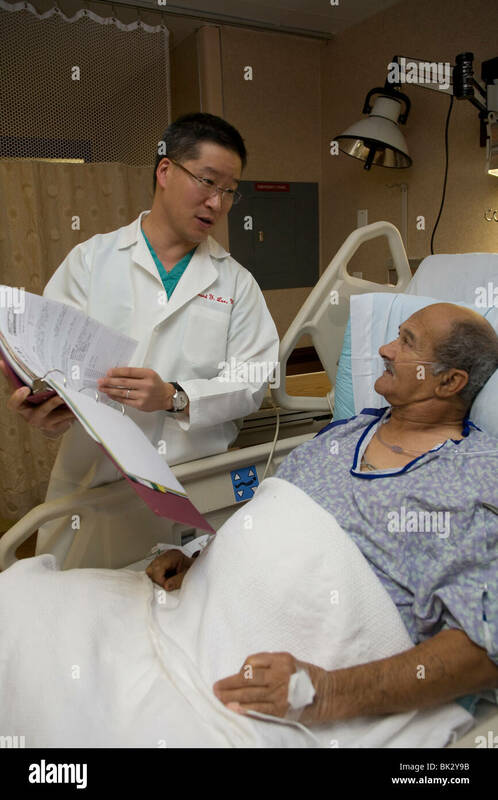 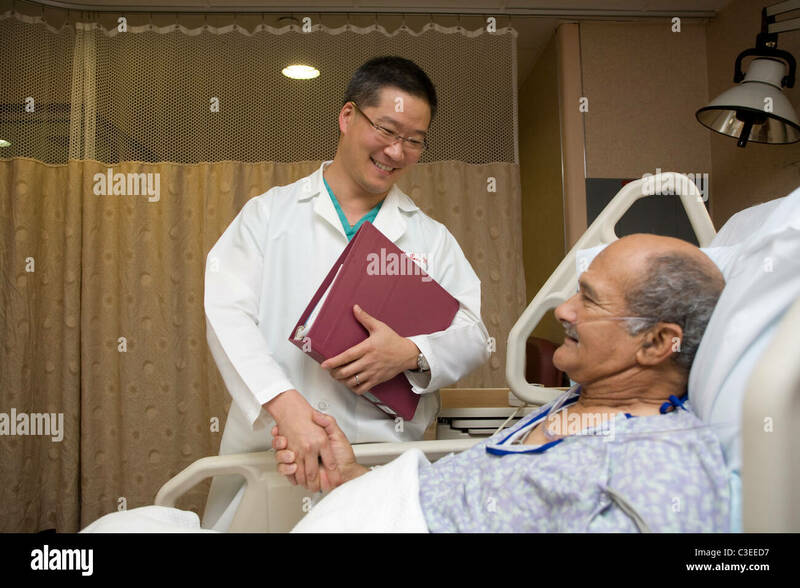 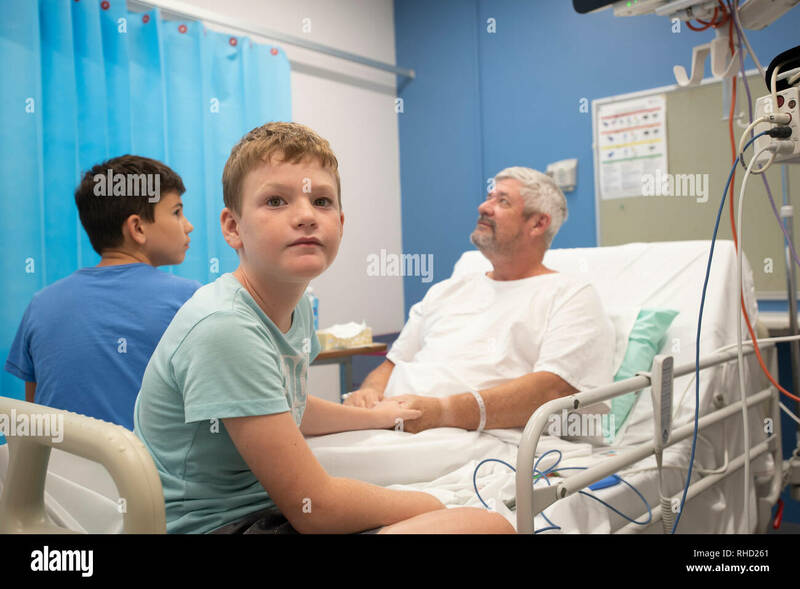 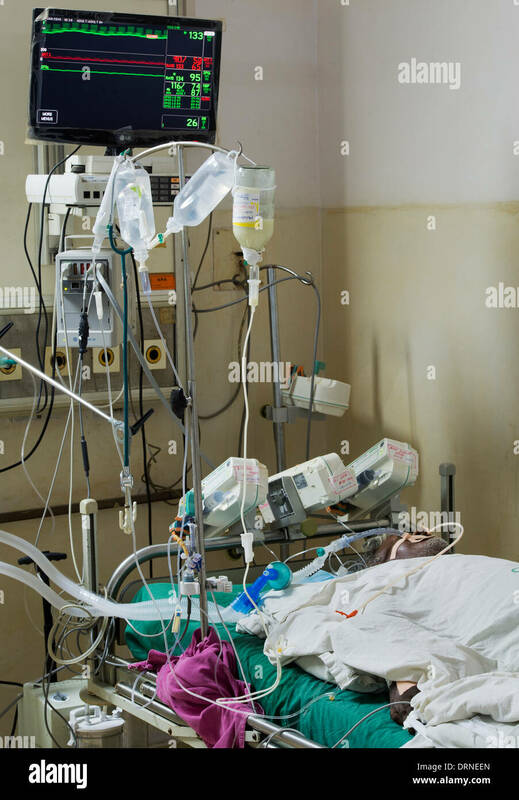 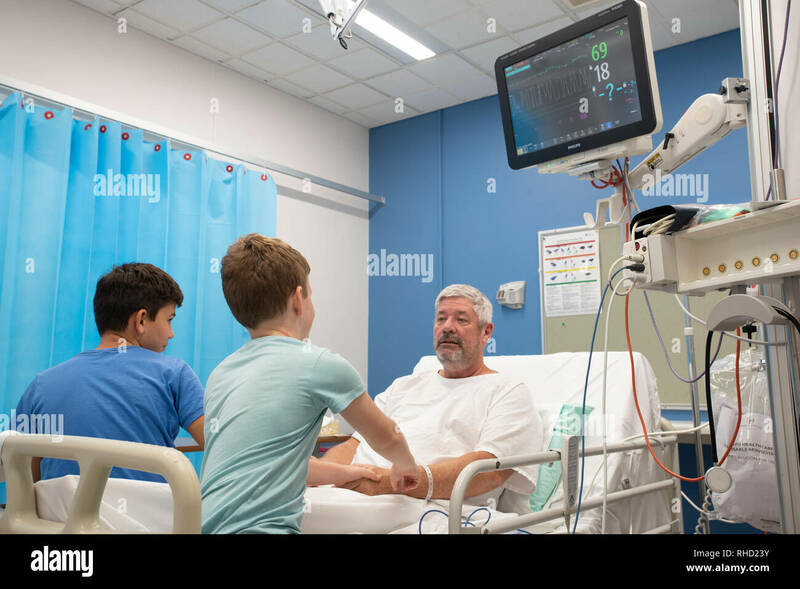 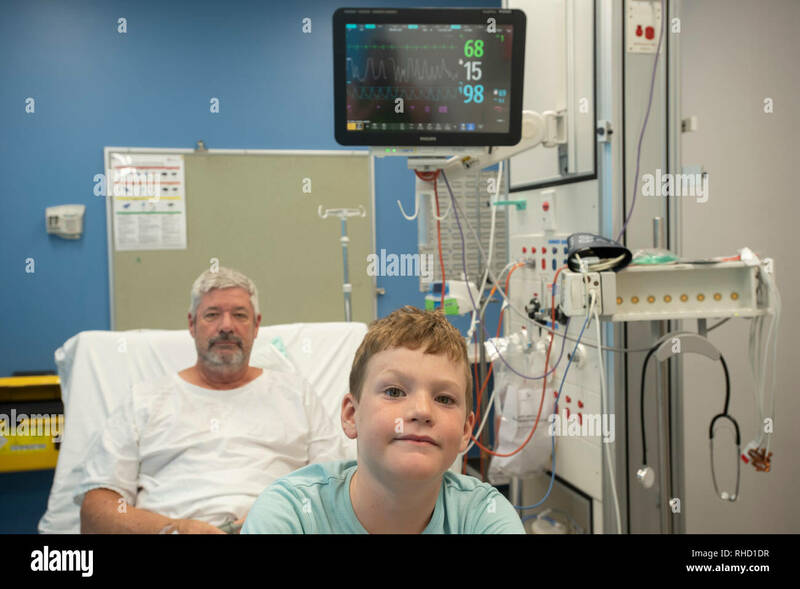 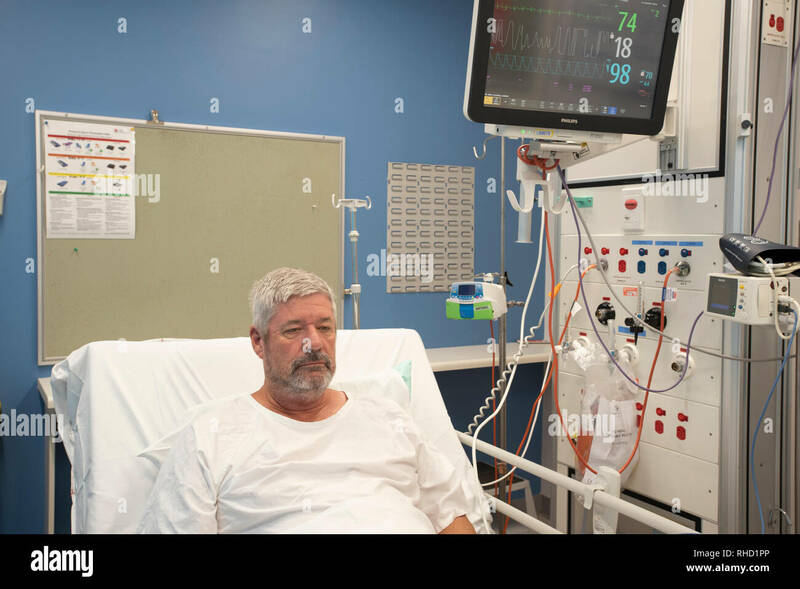 Doctor reassures older patient that he is doing well after surgery. 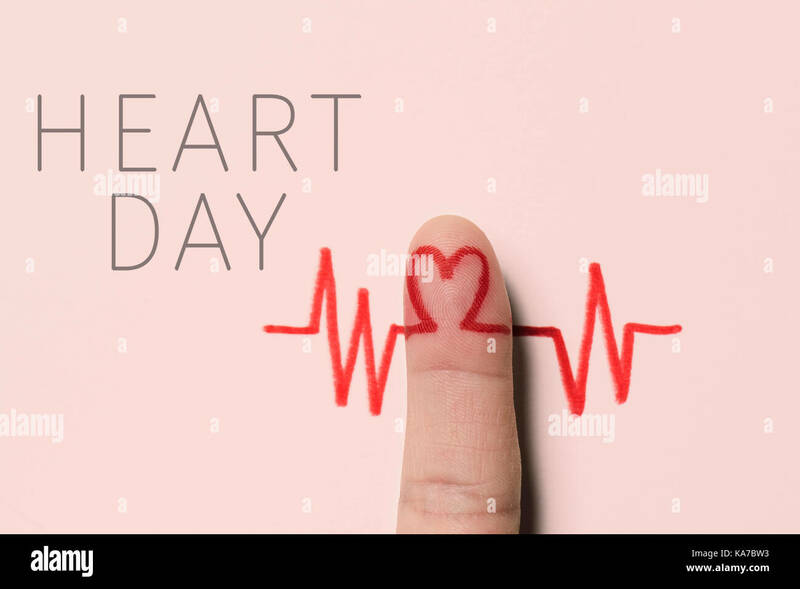 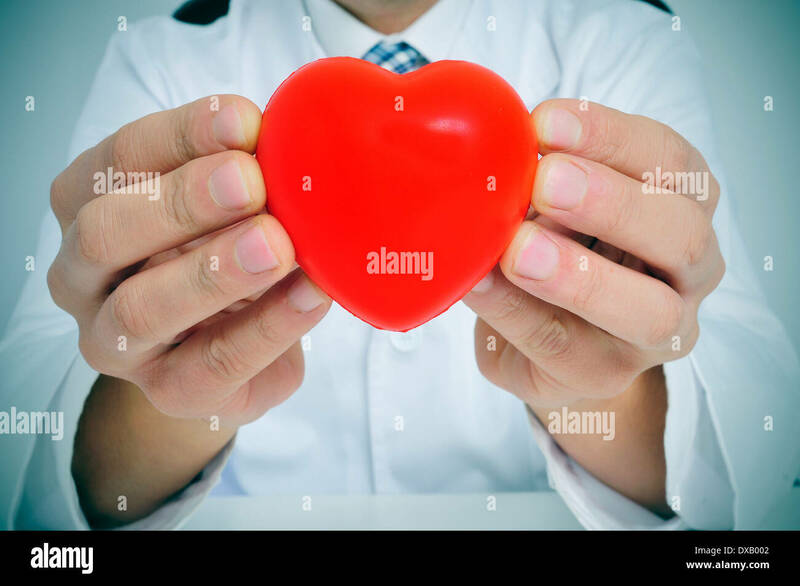 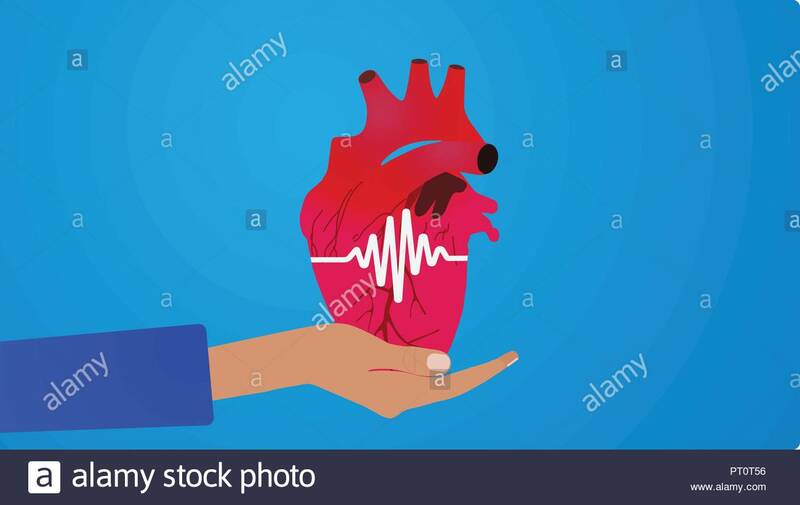 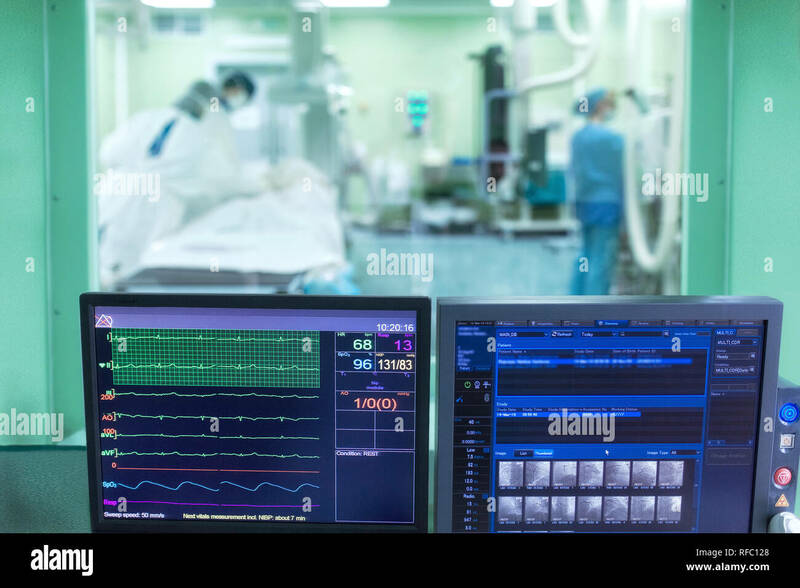 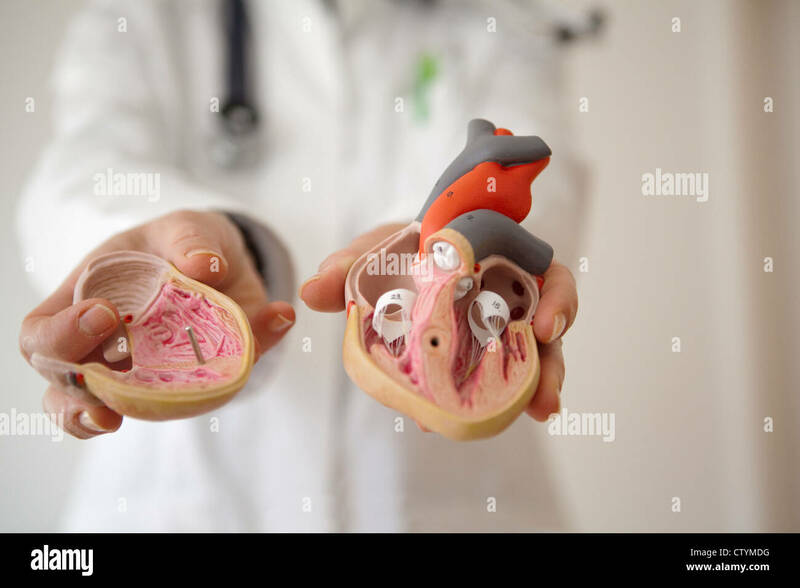 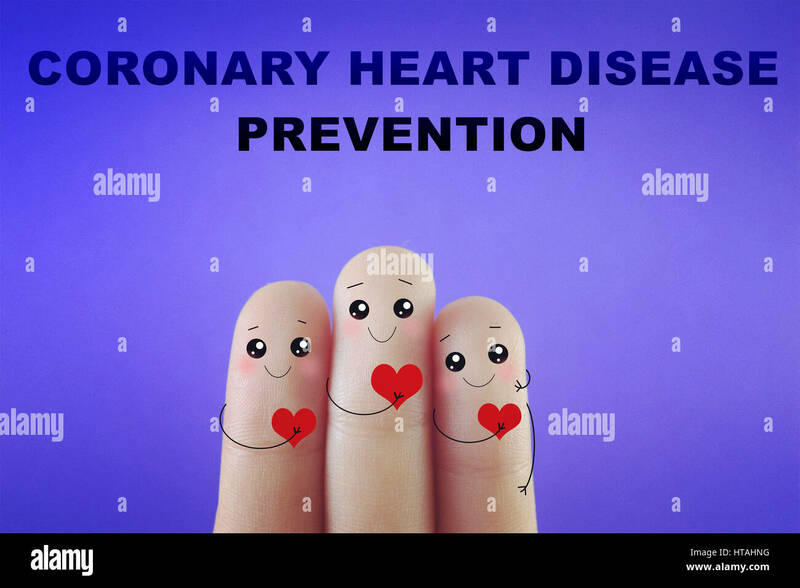 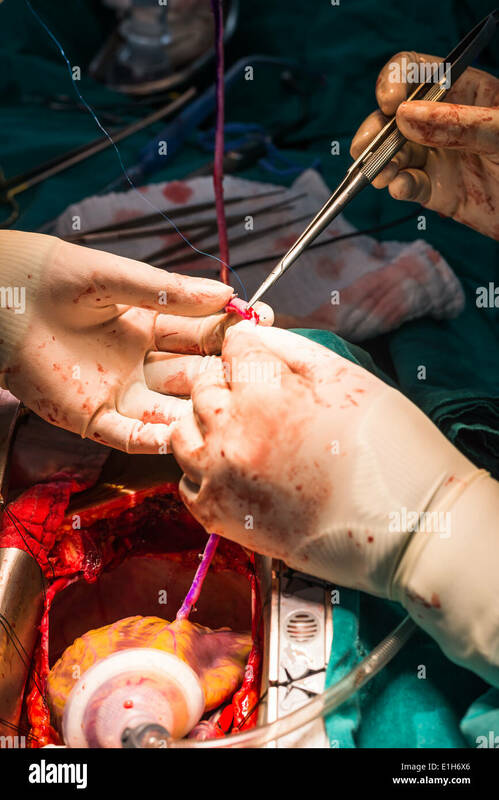 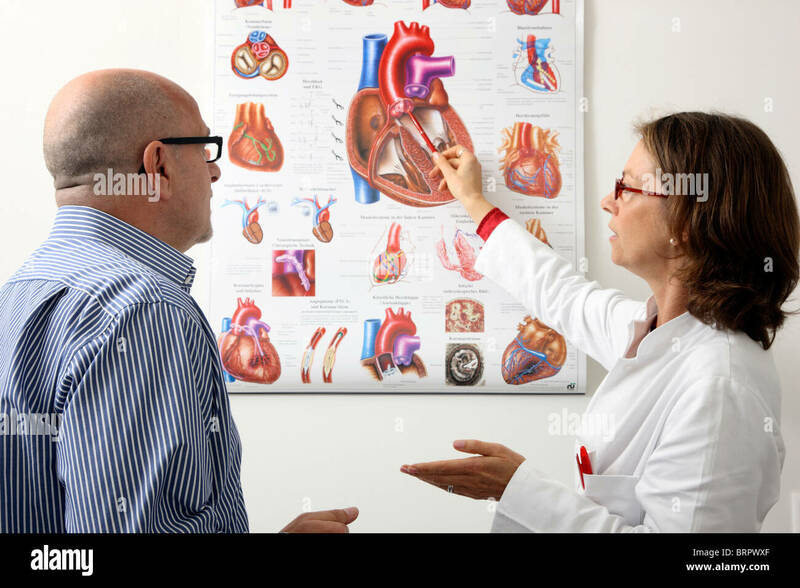 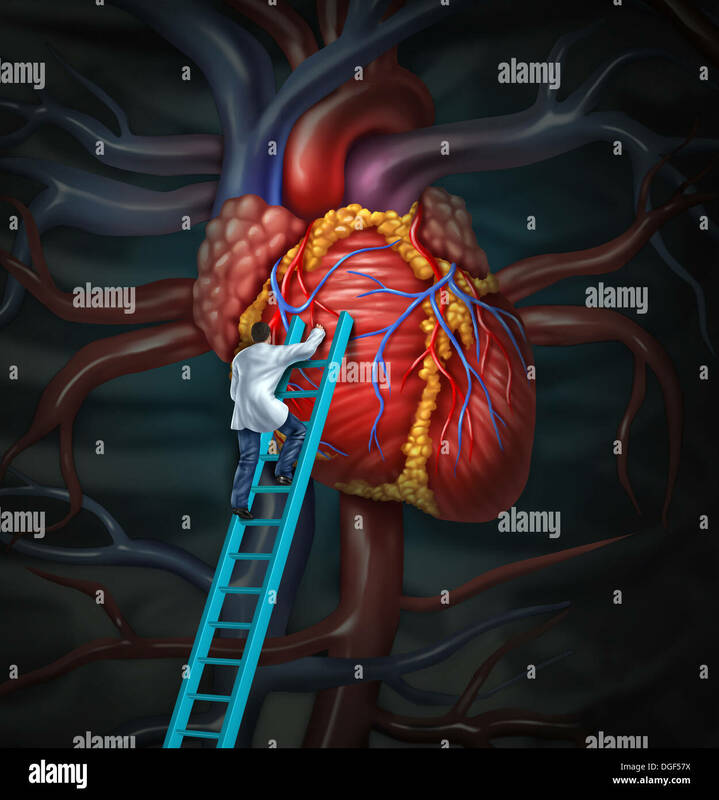 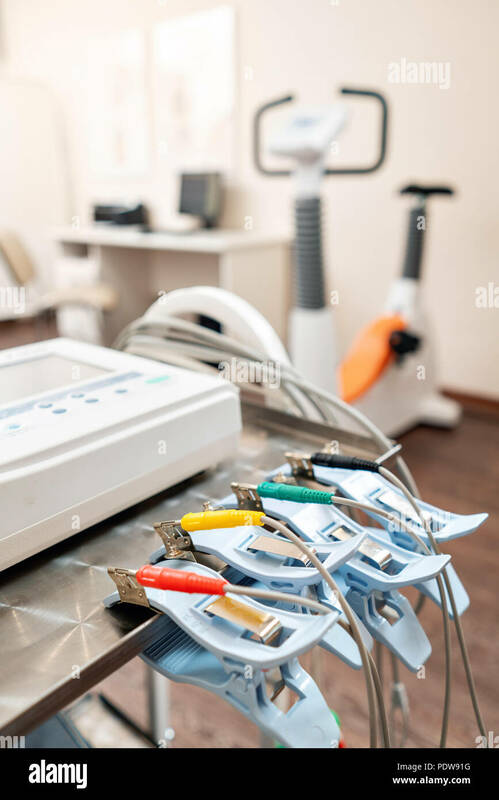 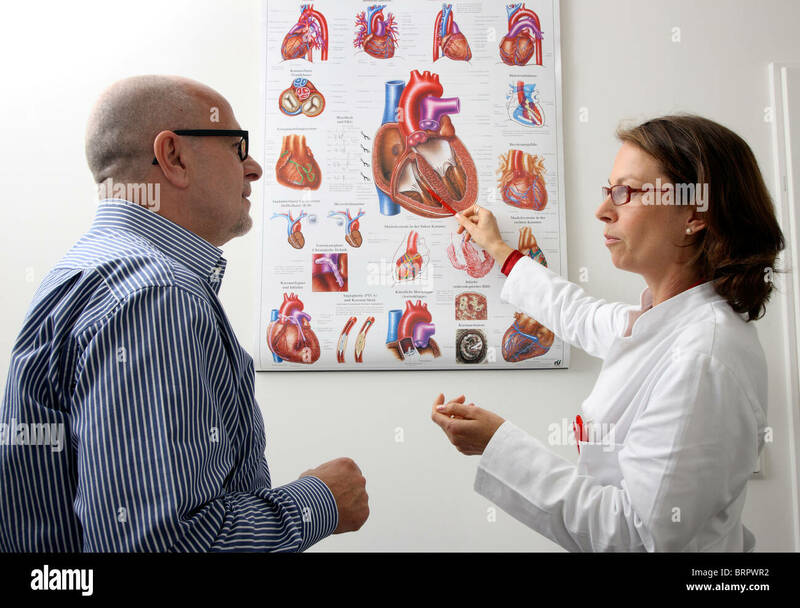 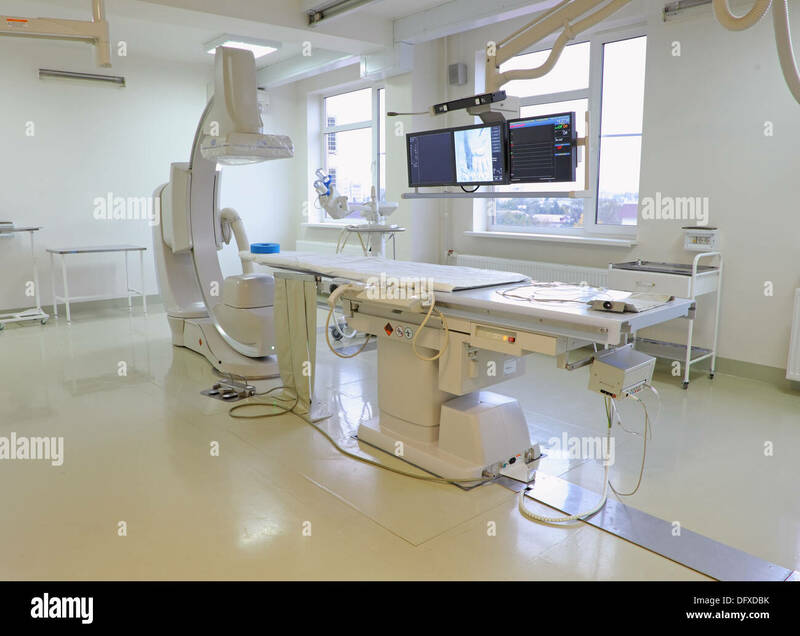 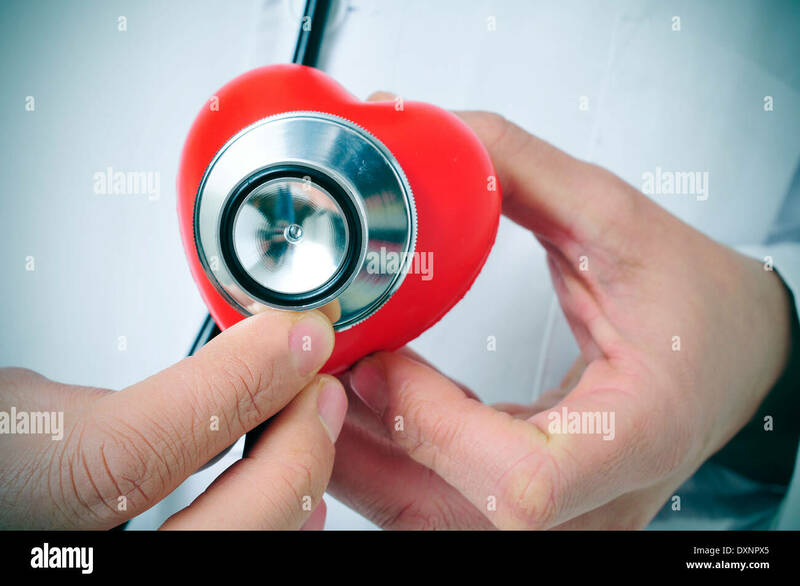 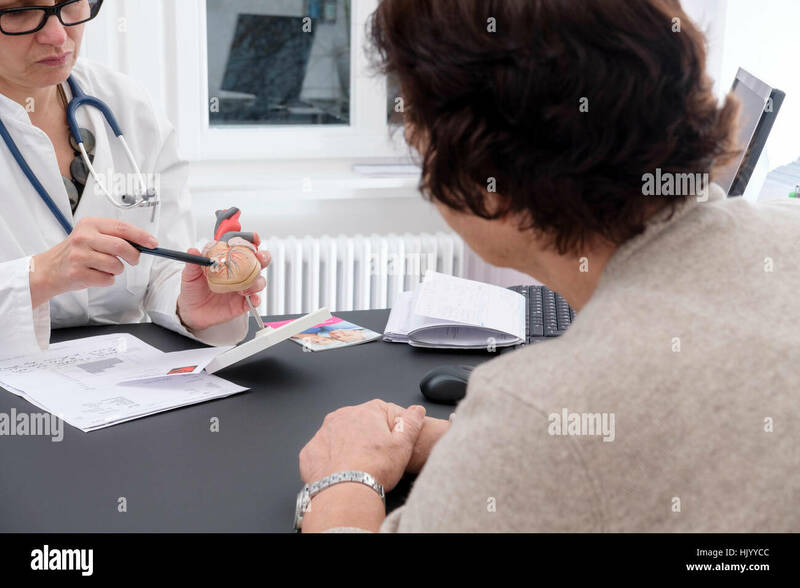 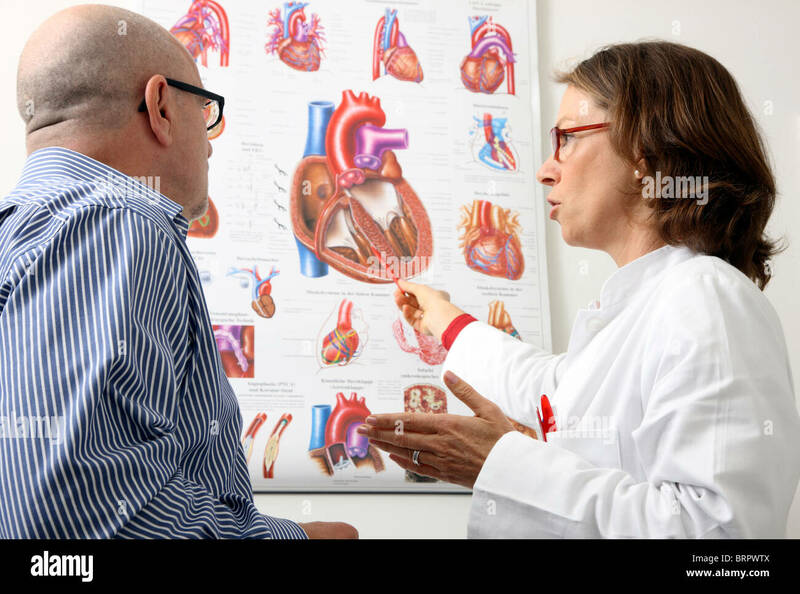 Heart doctor therapy health care and medical concept with a surgeon or cardiologist climbing a ladder to monitor and inspect the human cardiovascular anatomy for a hospital diagnosis treatment. 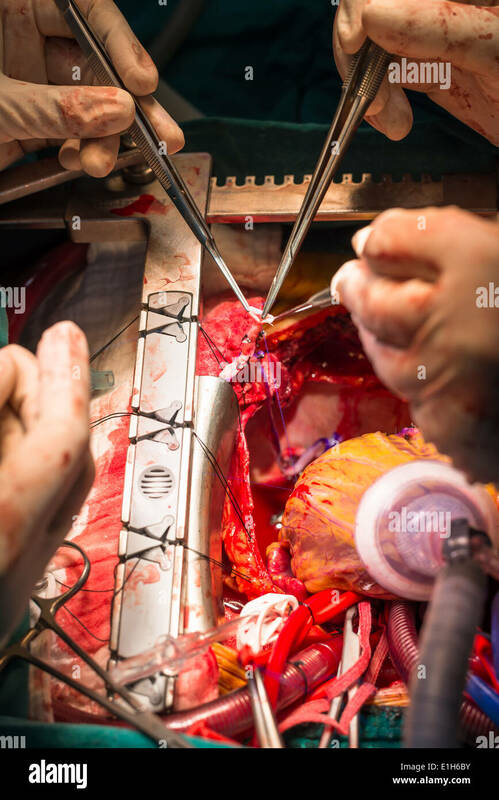 Coronary artery bypass, illustration. 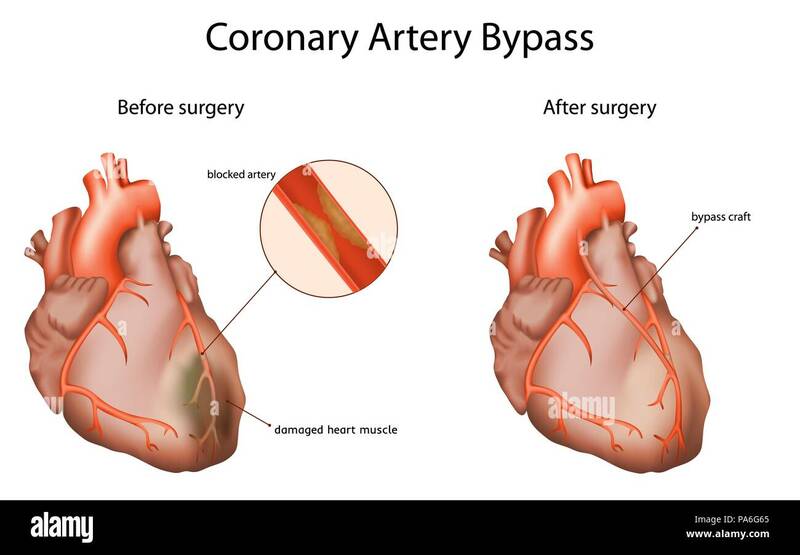 The bypass graft restores normal blood flow to an obstructed coronary artery. 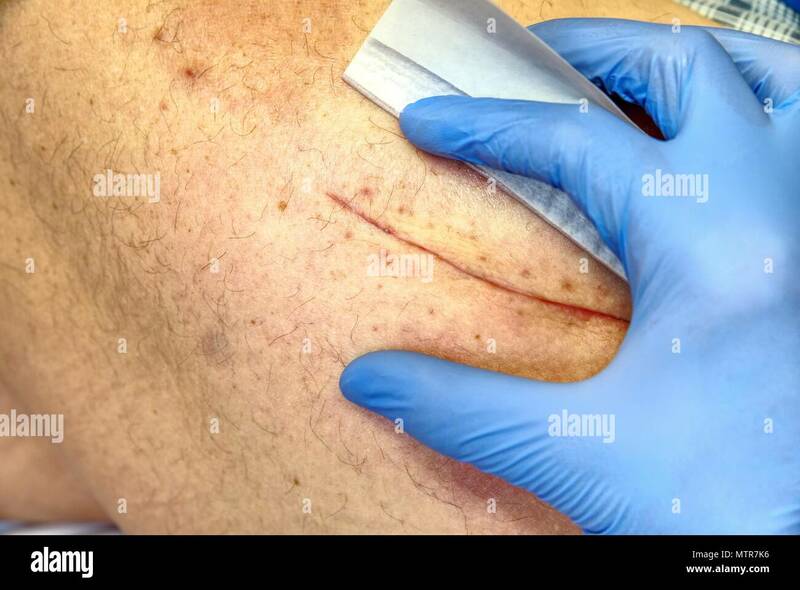 Selective focus of old male human leg with scar. 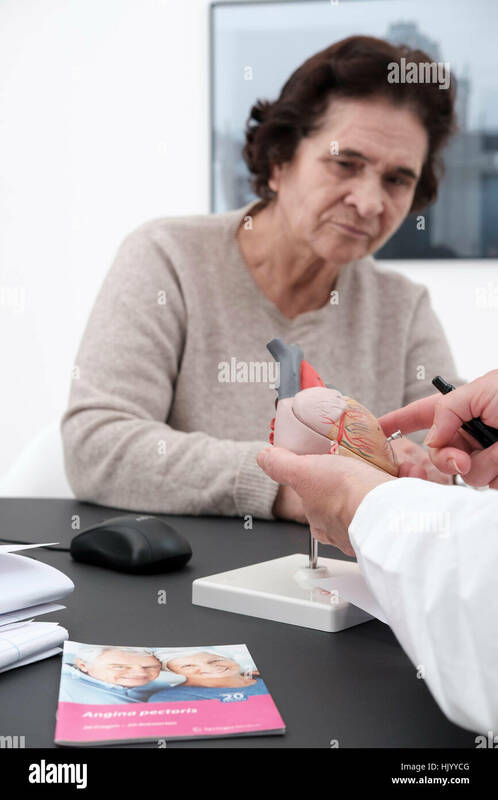 Patient with a long scar after a hip joint surgery. 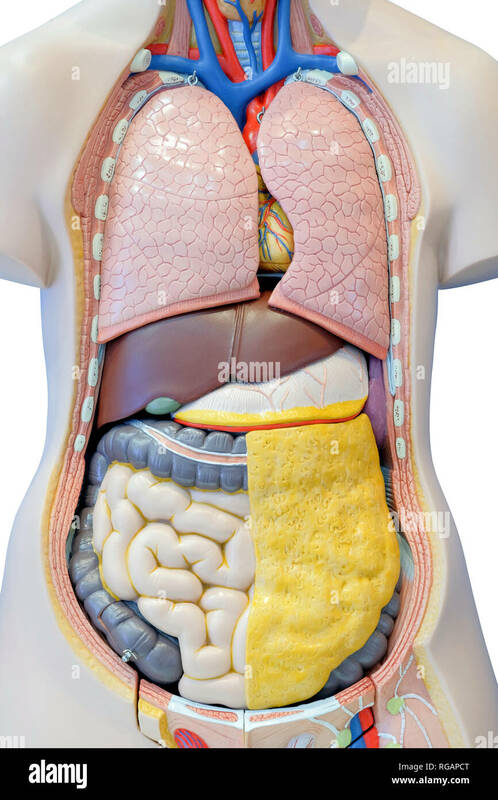 Anatomy model of the internal organs of the human body for use in medical education, isolated on white background. 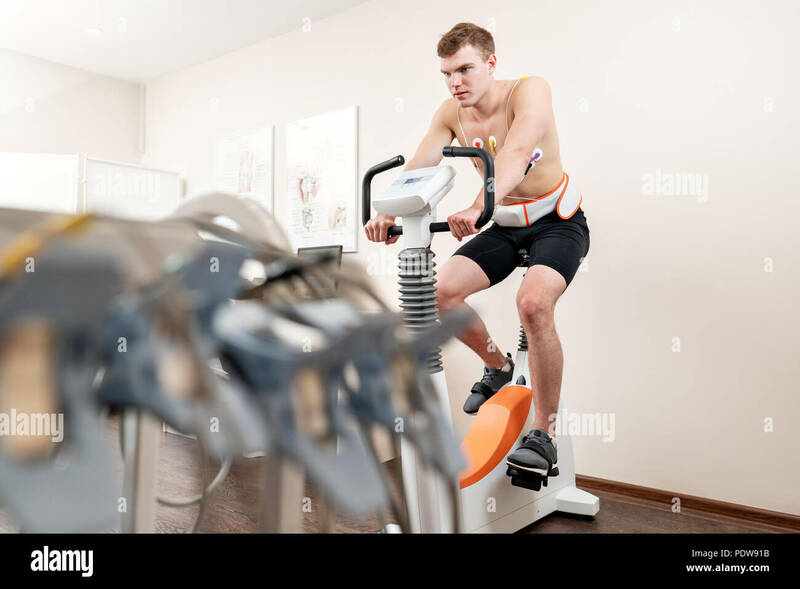 A male patient, pedaling on a bicycle ergometer stress test system for the function of his heart checked. 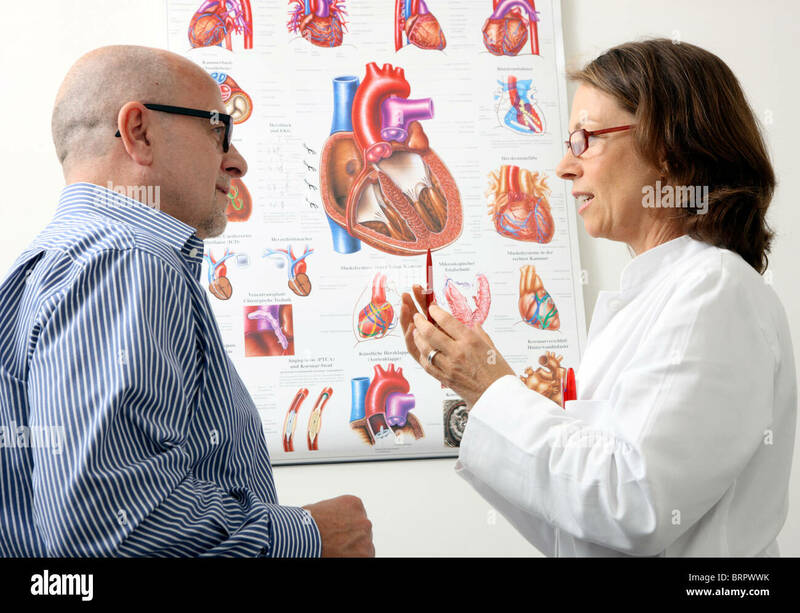 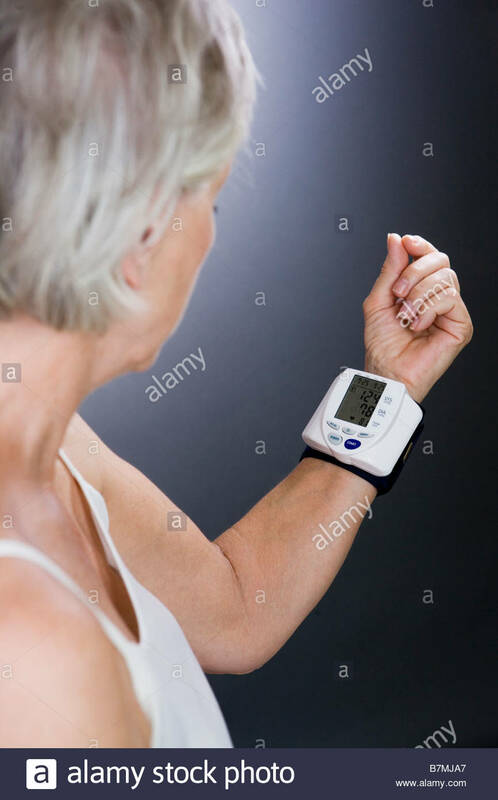 Athlete does a cardiac stress test in a medical study, monitored by the doctor. 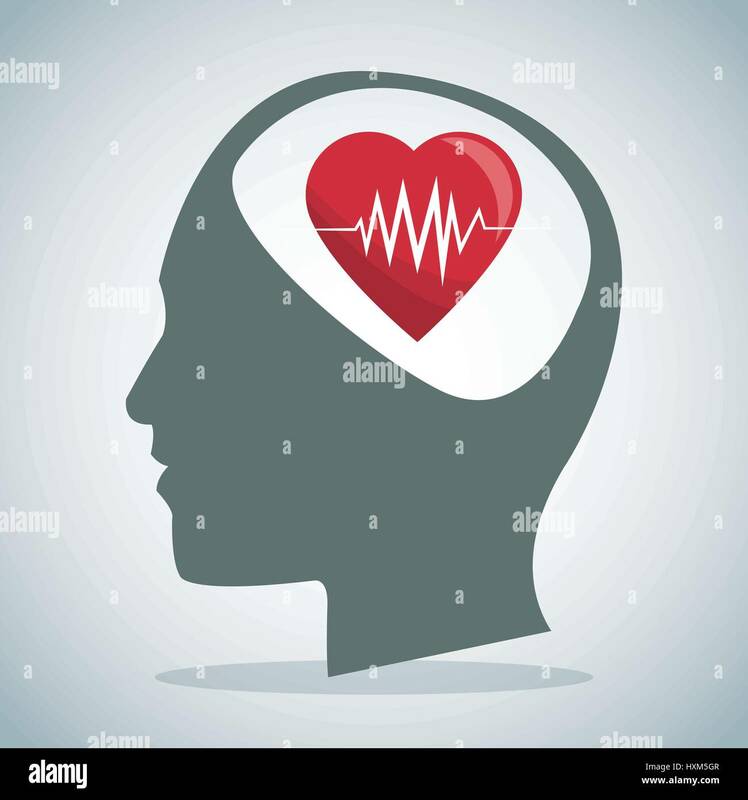 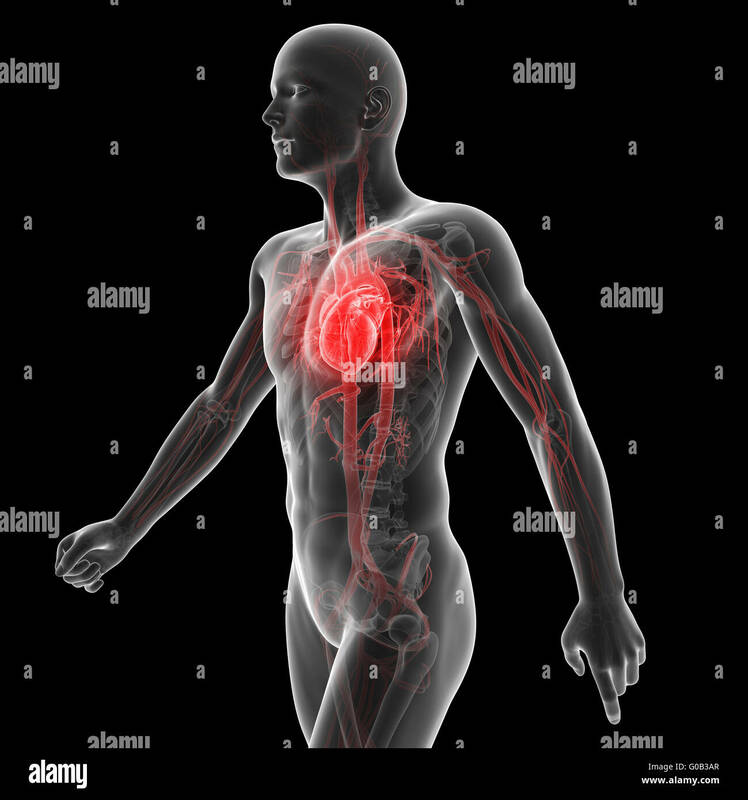 Silhouette of man showing signs of medical condition infarct illustrated on white. 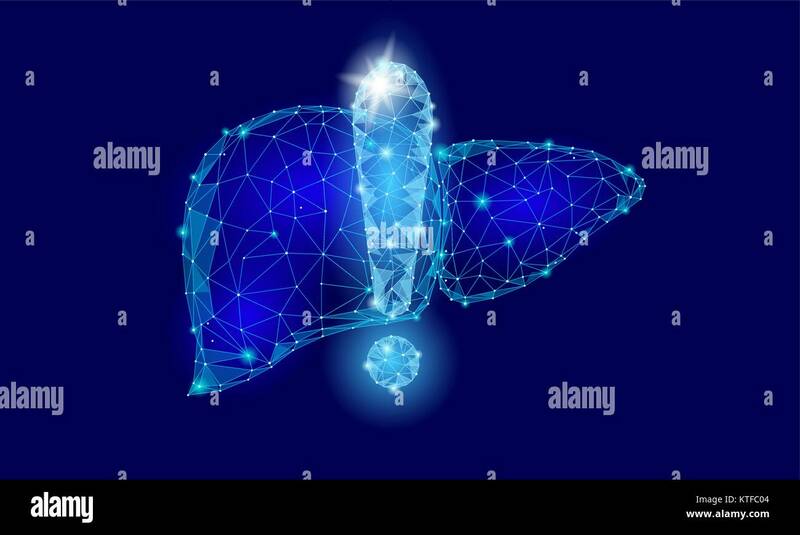 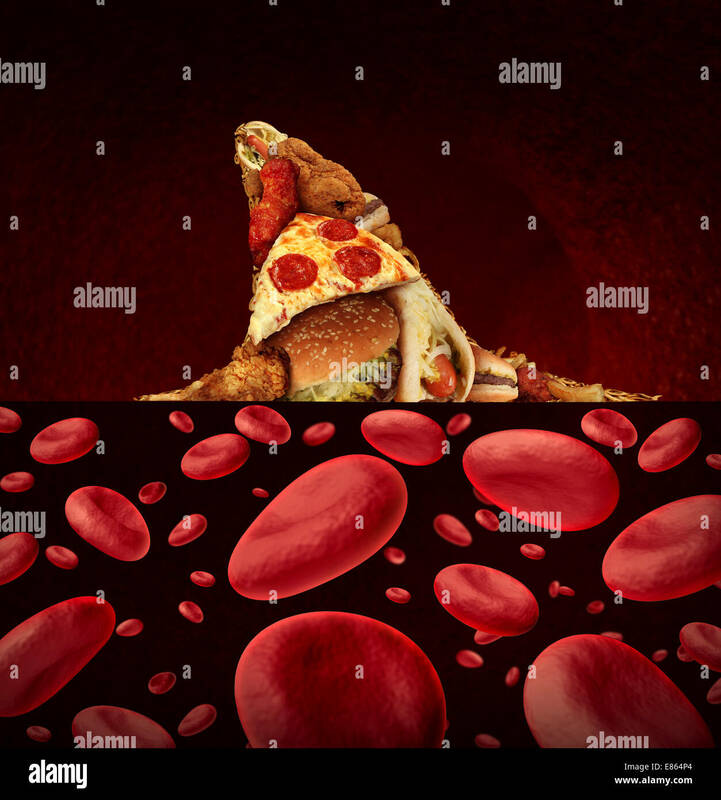 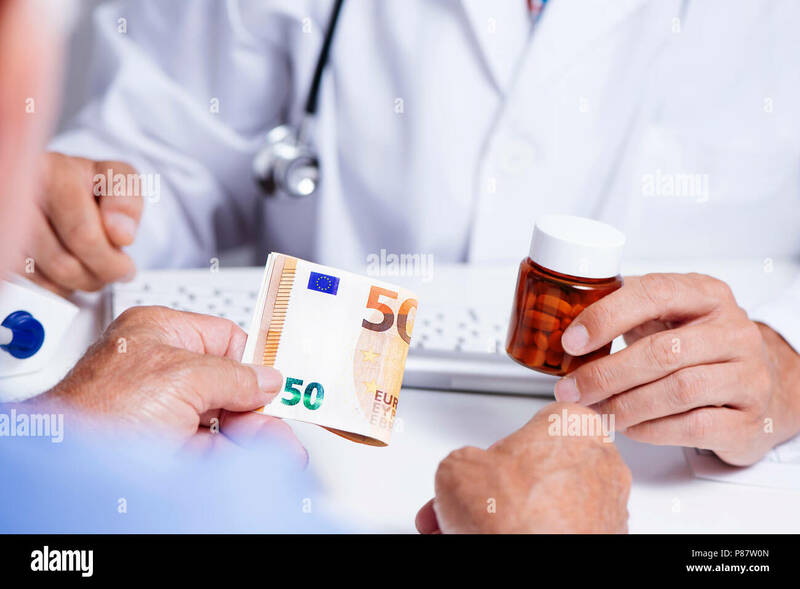 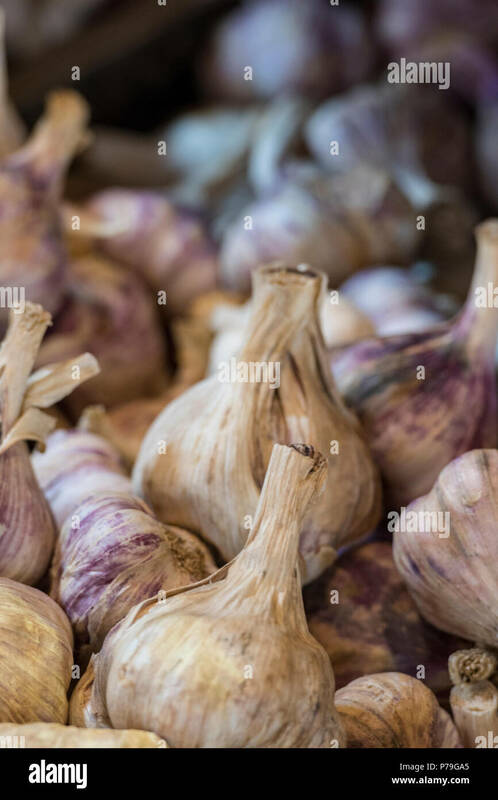 Blood disease risk medical concept as a group of greasy junk food shaped as the dorsal fin of a dangerous shark swimming in a pool of blood cells as a symbol of the hazards to the coronary and cardiovascular system by high cholesterol and unhealthy diet. 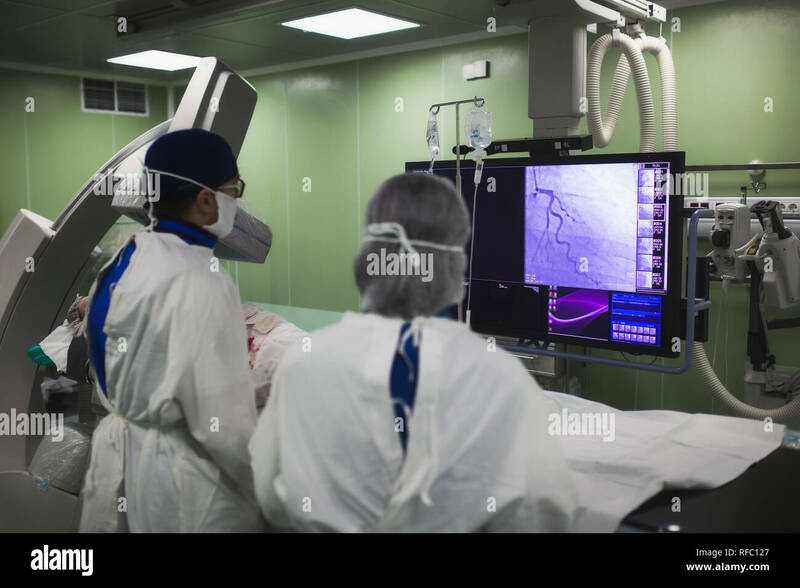 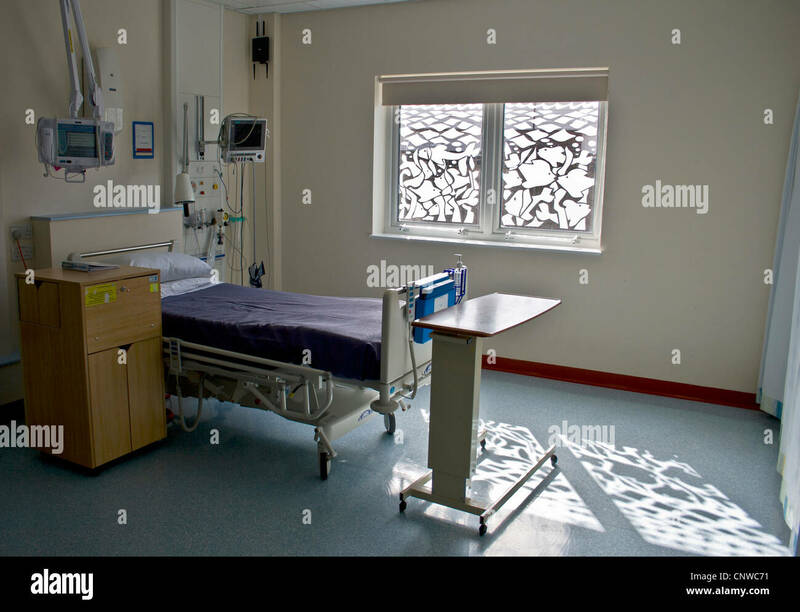 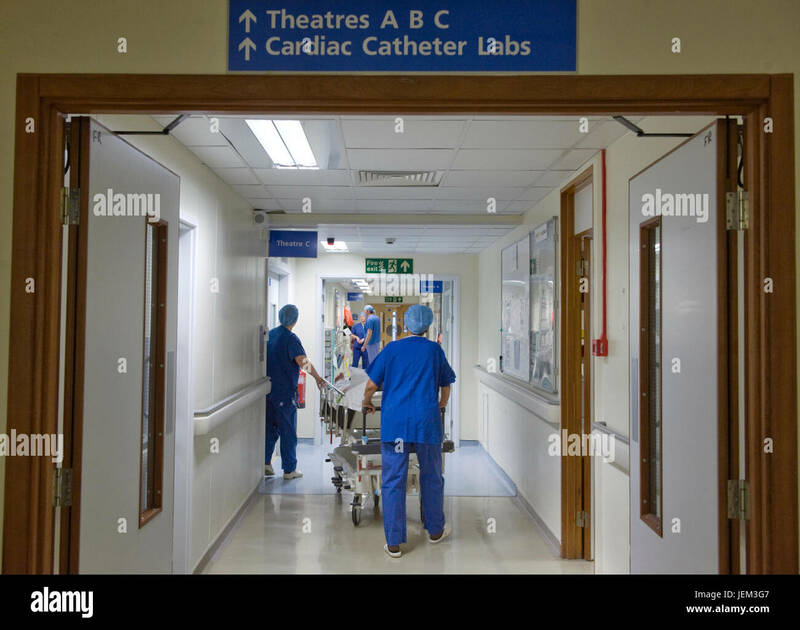 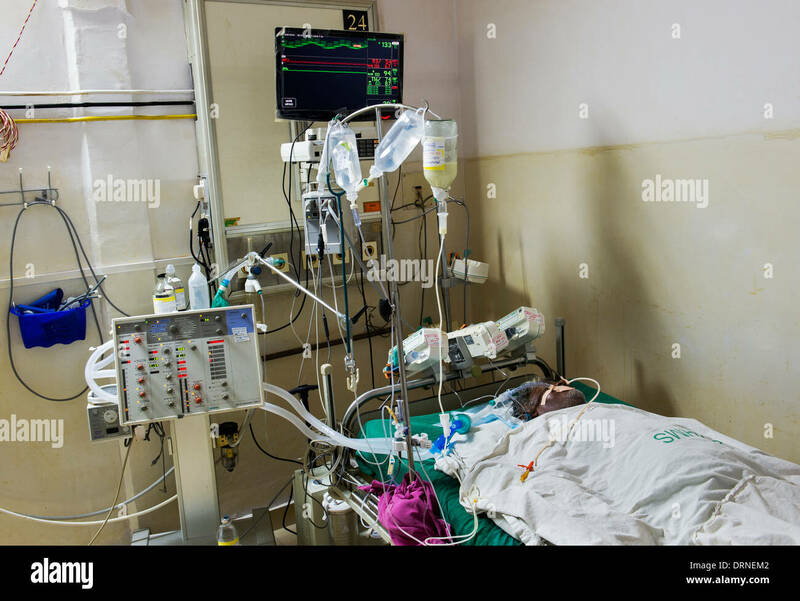 A patient is taken for a cardiac operation in a hospital operating suite. 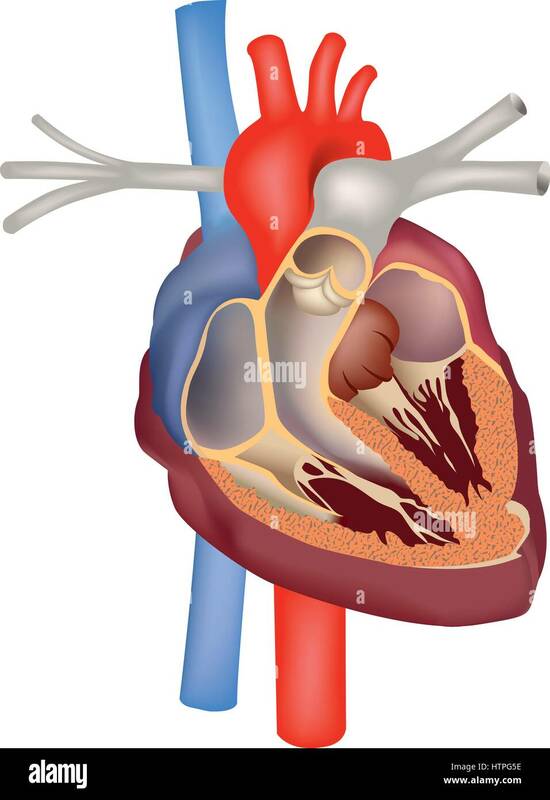 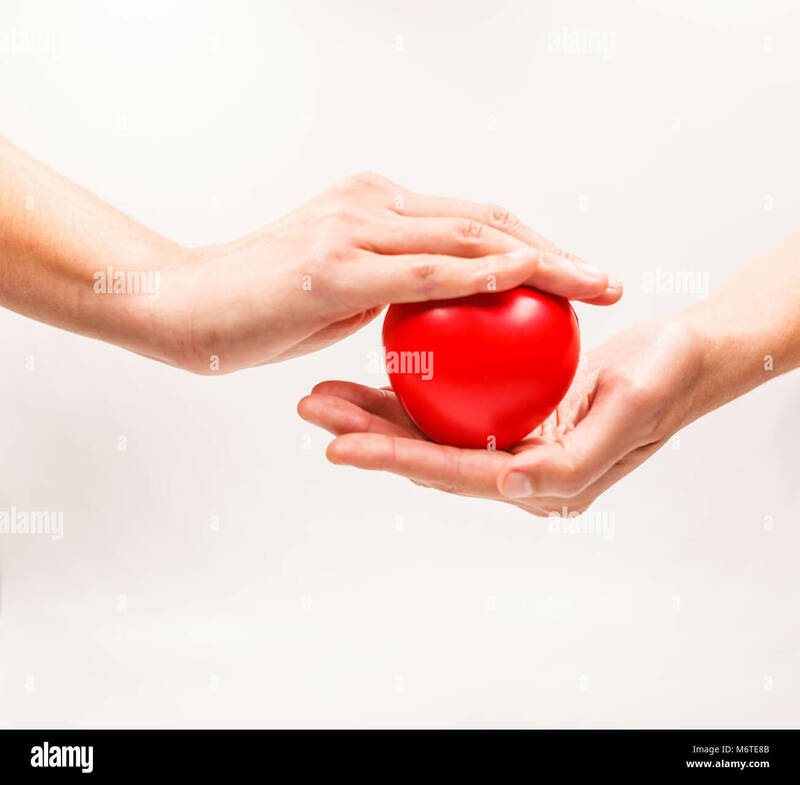 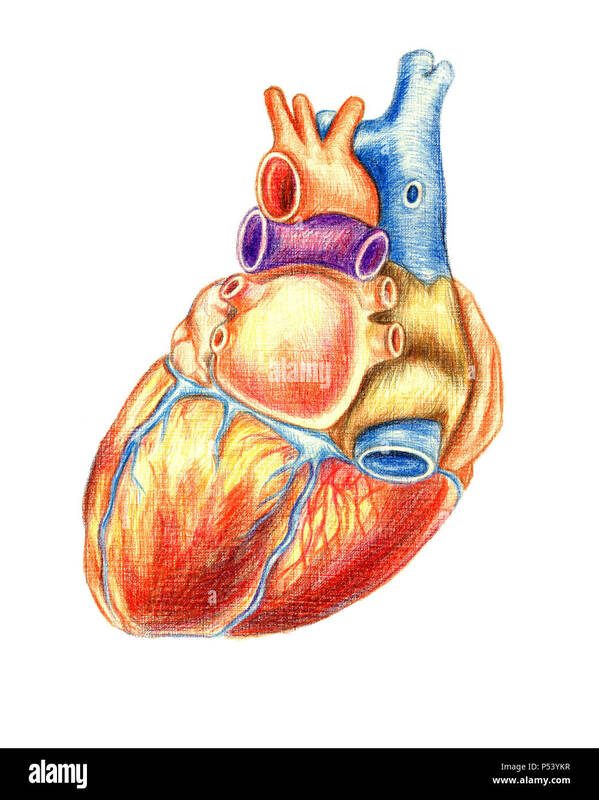 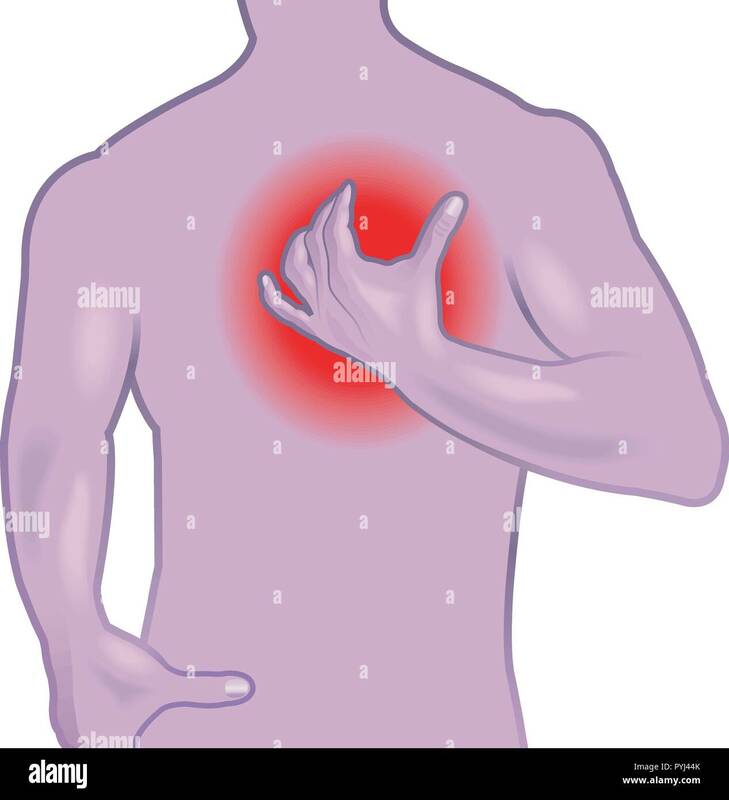 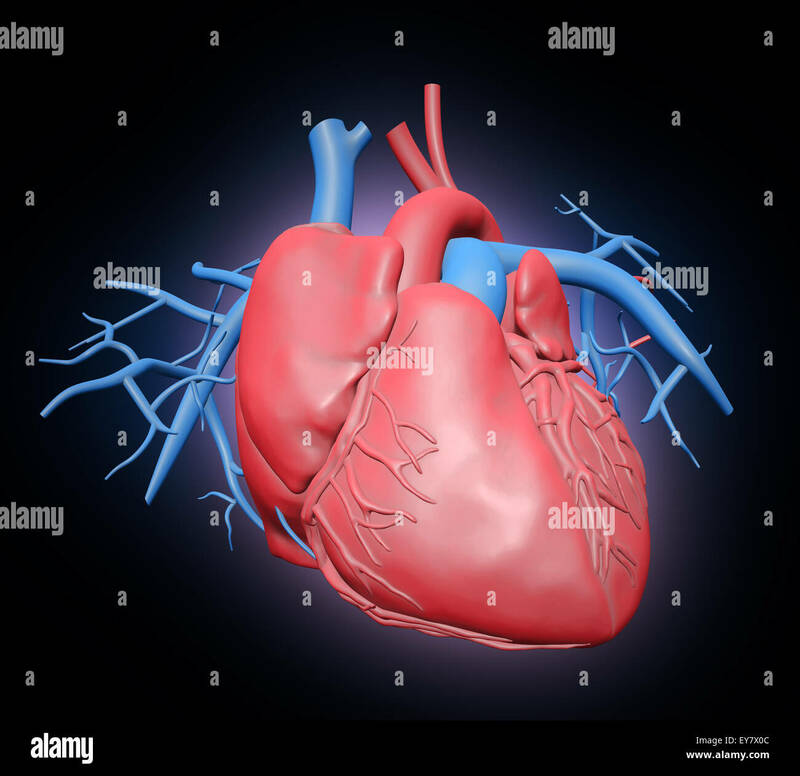 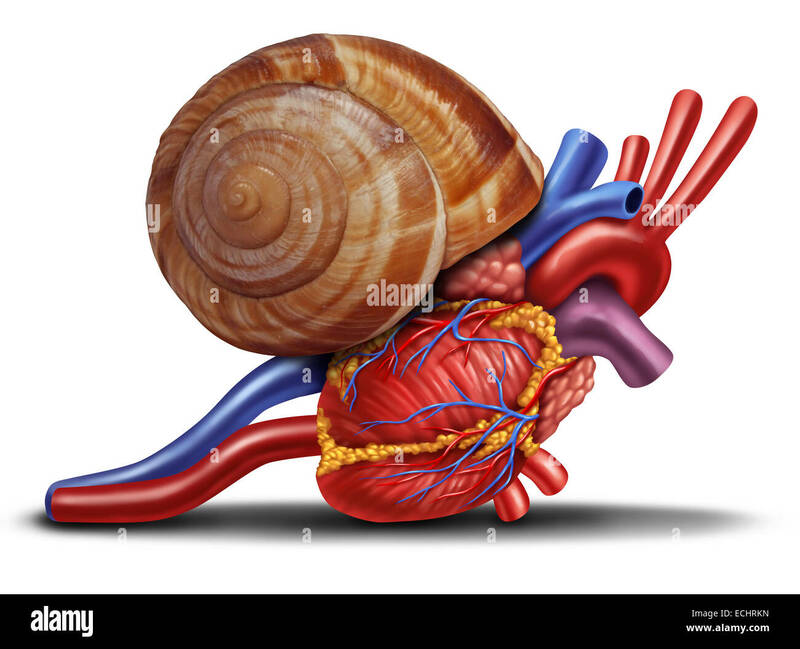 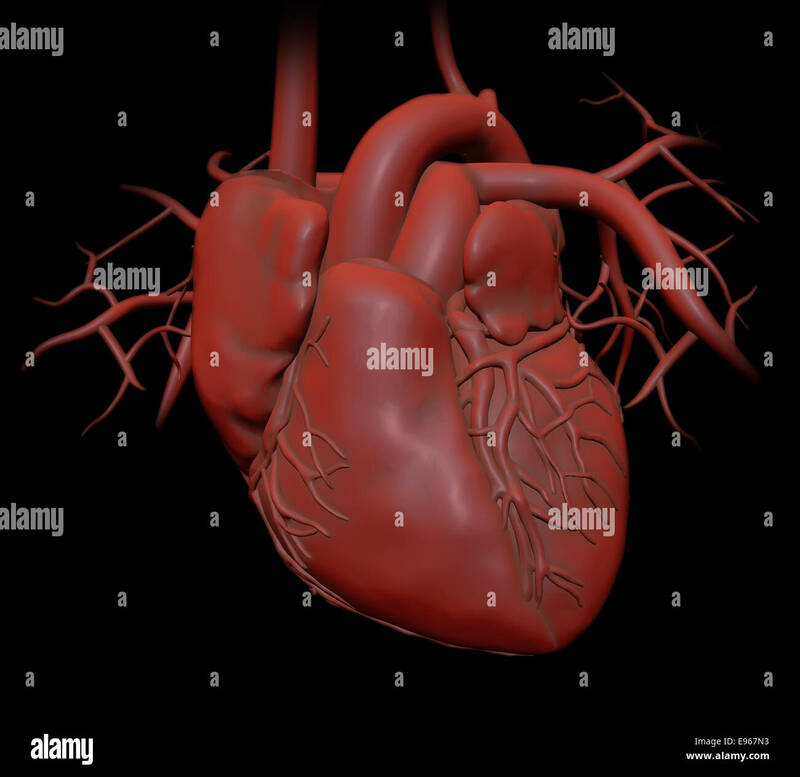 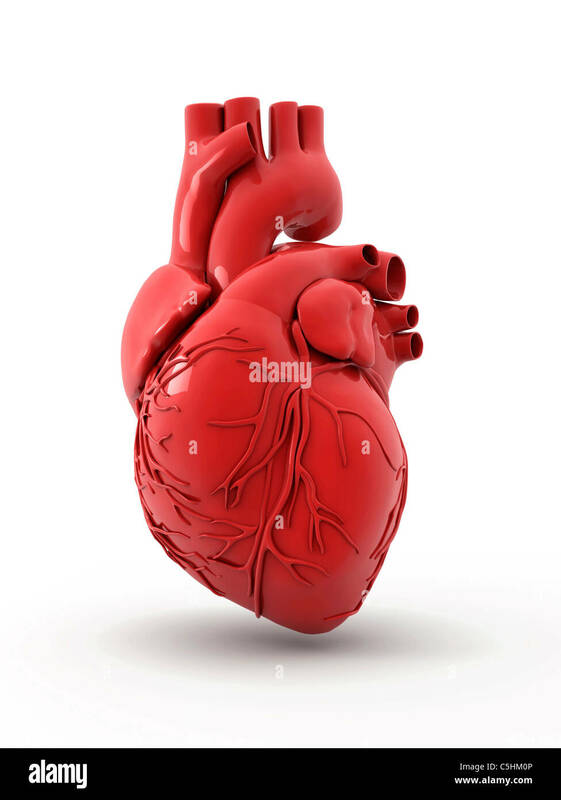 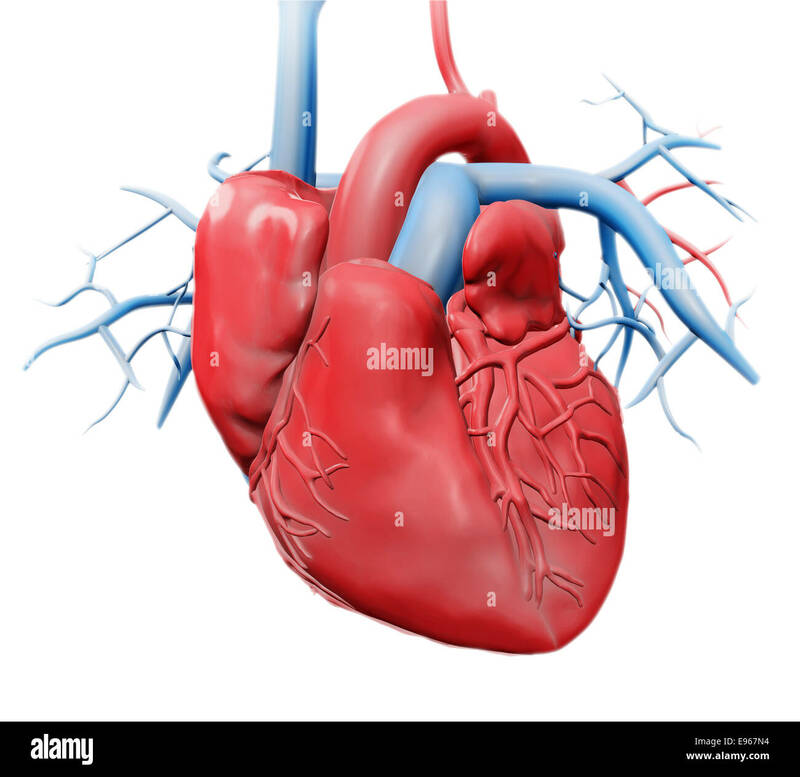 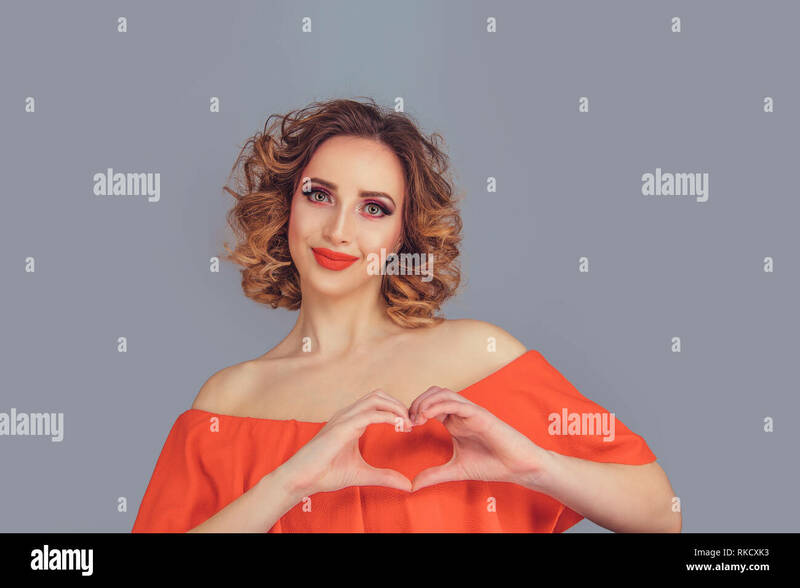 Heart and coronary disease representing the medical concept of cardiac problems stemming from human blood circulation with the heart and arteries represented by a man with a chest highlighted in red. 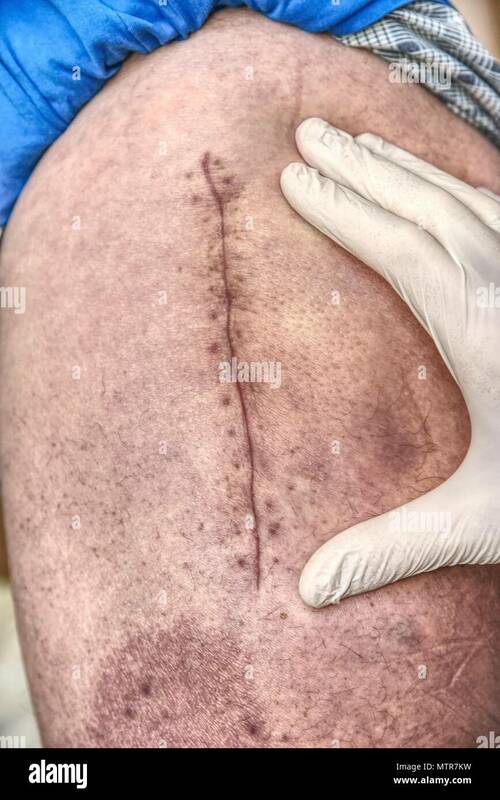 Patient with a fresh long scar after a hip surgery. 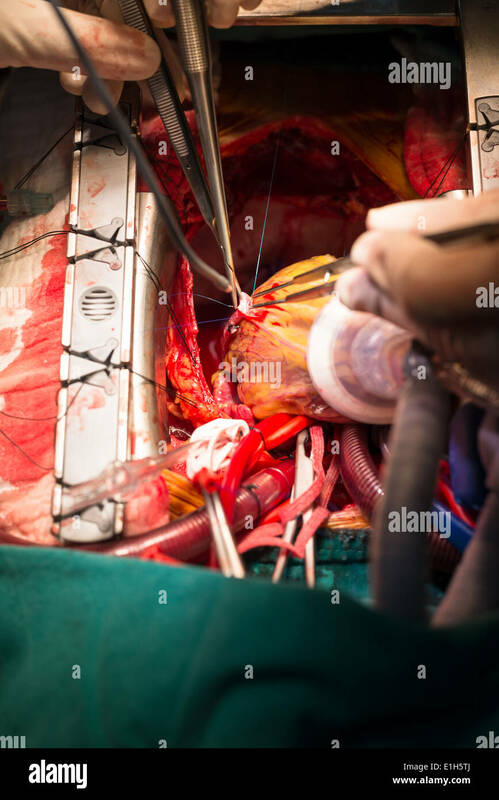 Macro, Human leg with bloody scar from hip joint surgery. 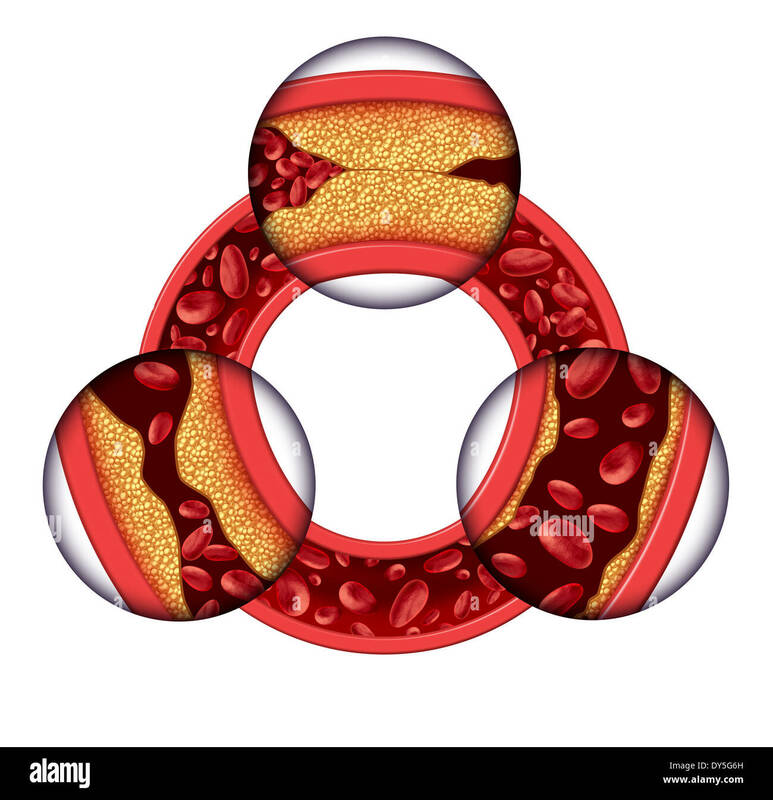 Coronary artery disease medical concept as a circular vein with gradual plaque formation resulting in clogged arteries and atherosclerosis with with a three dimensional human anatomy diagram showing the risks of cholesterol buildup. 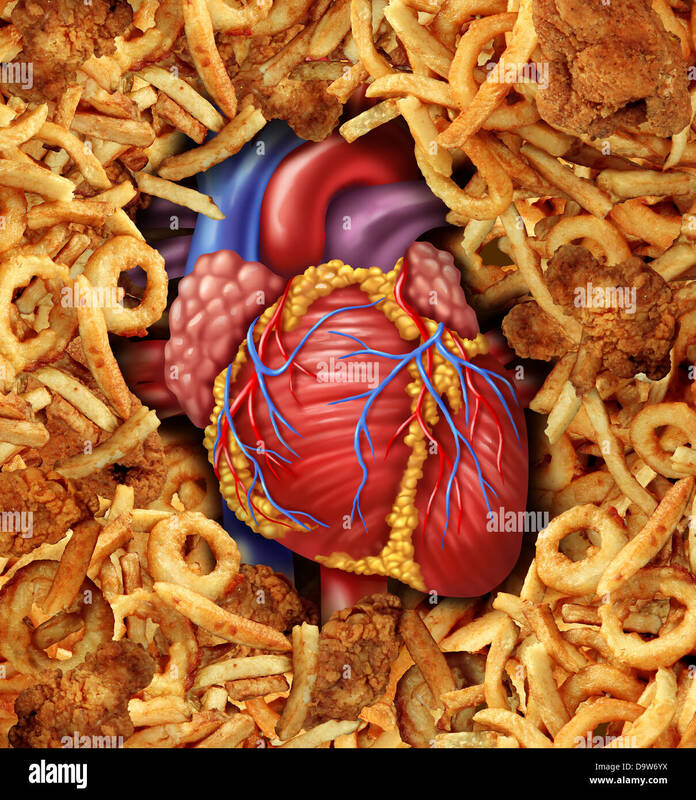 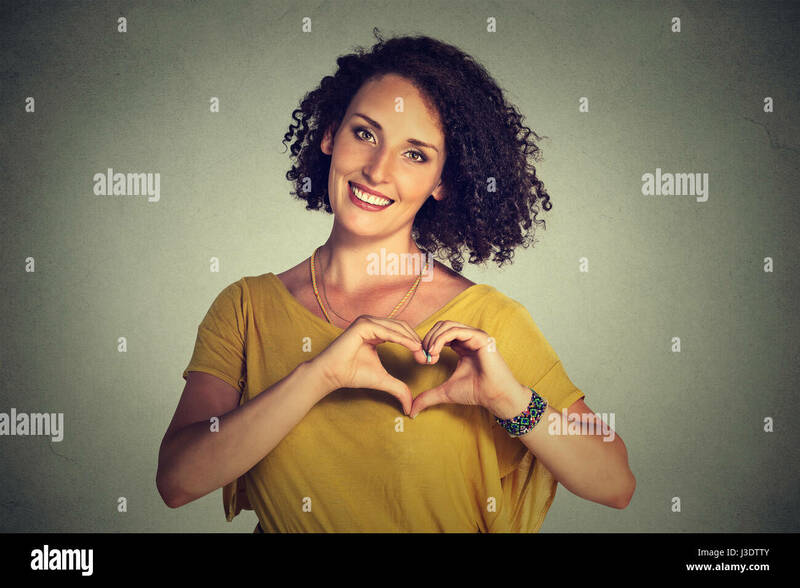 Heart disease food medical health care concept with a human heart organ surrounded by groups of greasy cholesterol rich fried foods as a symbol of arteries clogging due to fat in the diet. 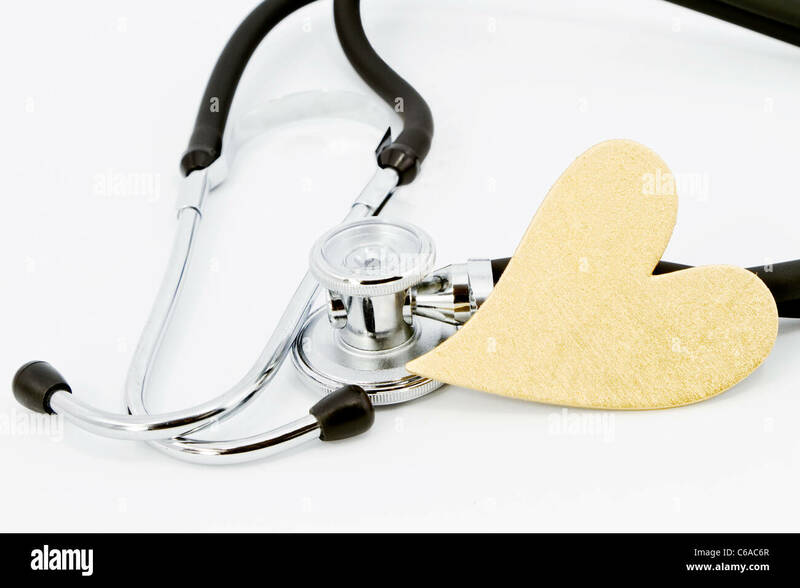 Medical stethoscope with gold heart on white background; closeup.